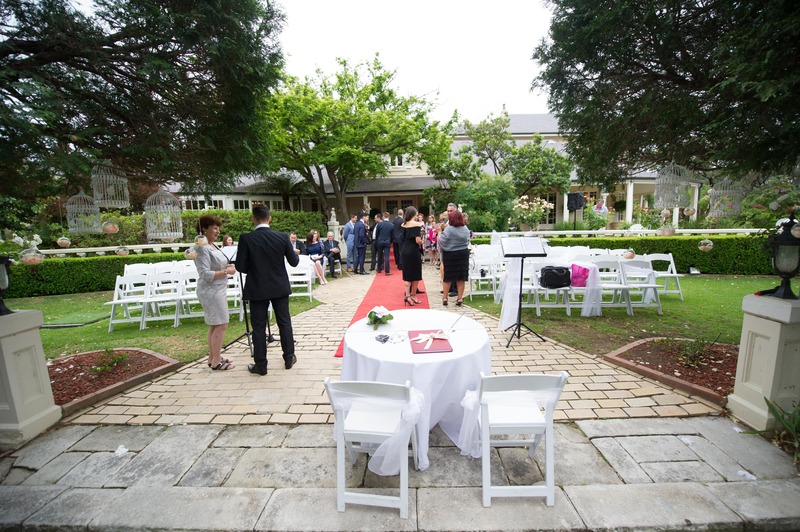 The wedding venue is usually the first major decision for any couple getting married. 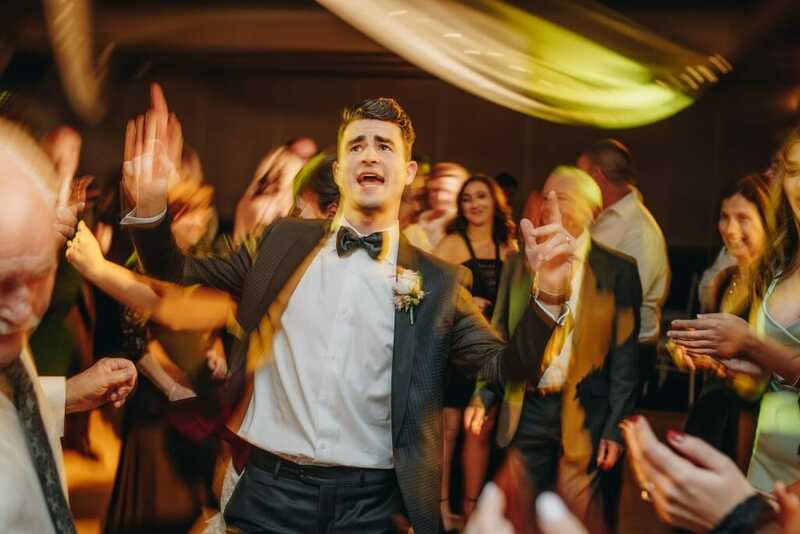 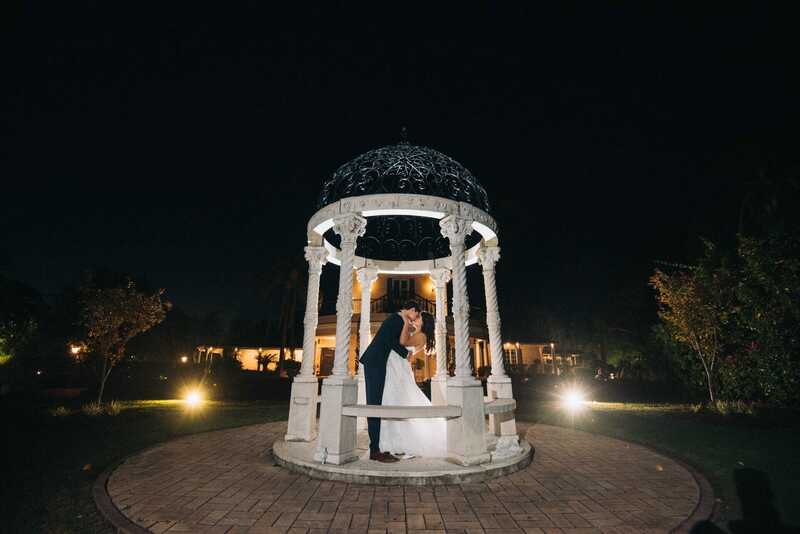 It influences the rest of the wedding, and it’s sure to play a large role in the wedding photography too. 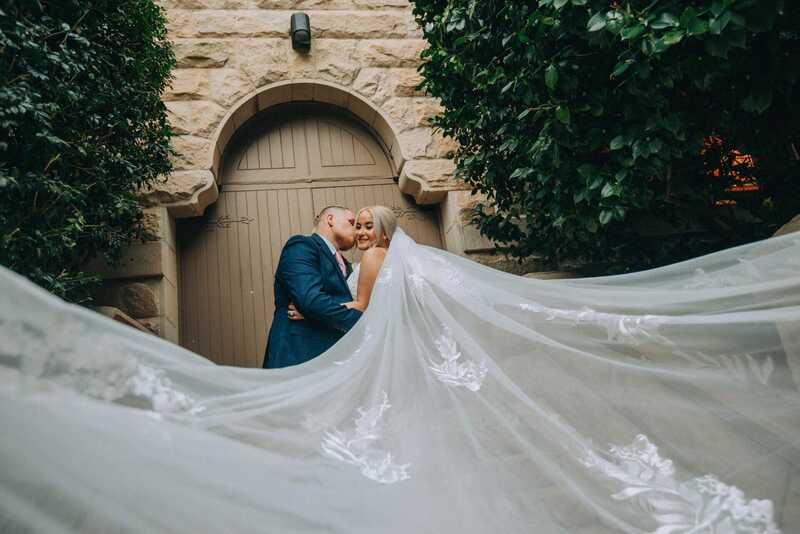 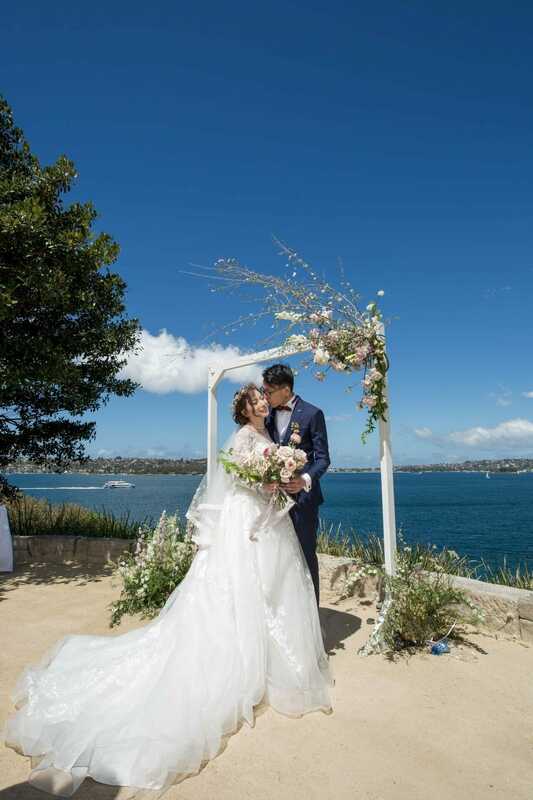 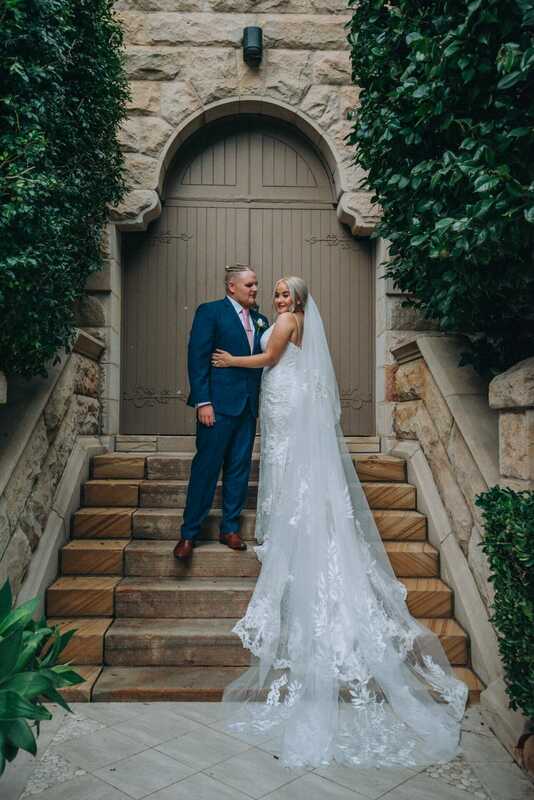 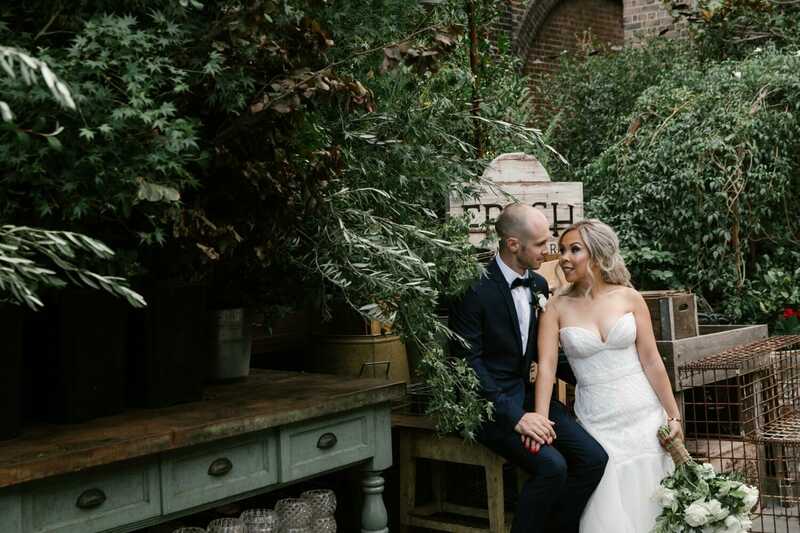 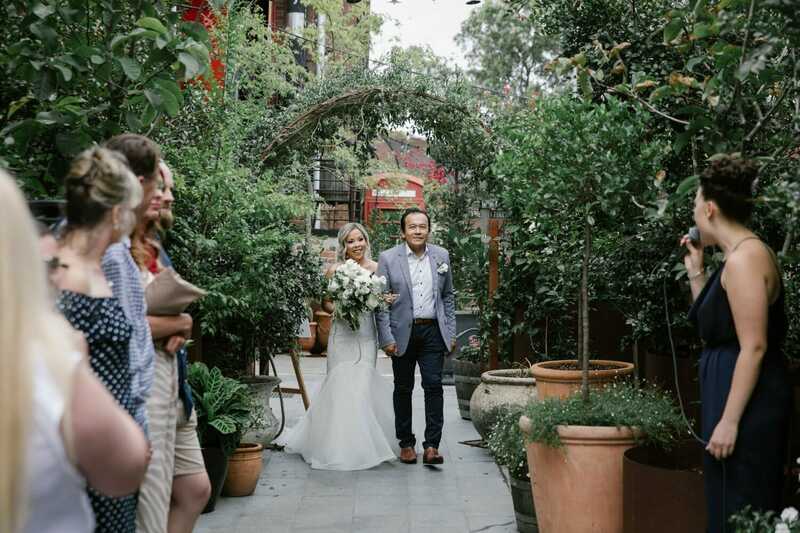 Sydney has many beautiful venues for couples to explore, offering a choice of settings to help you create the perfect day. 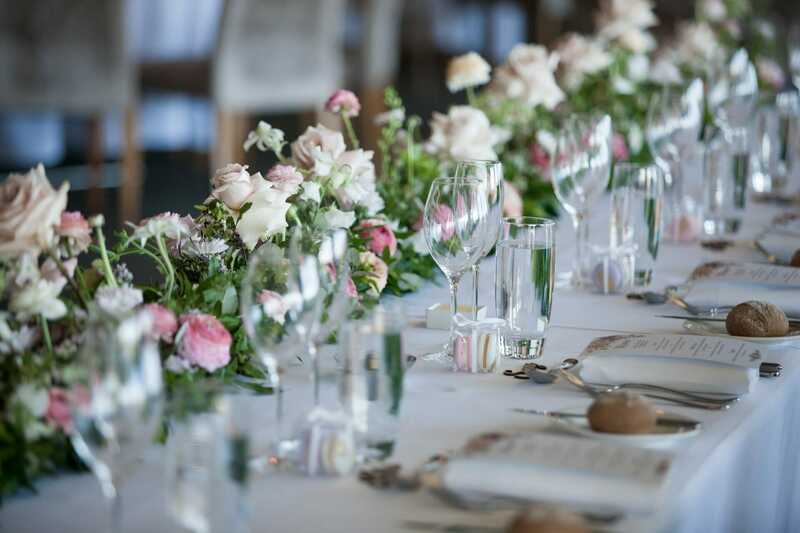 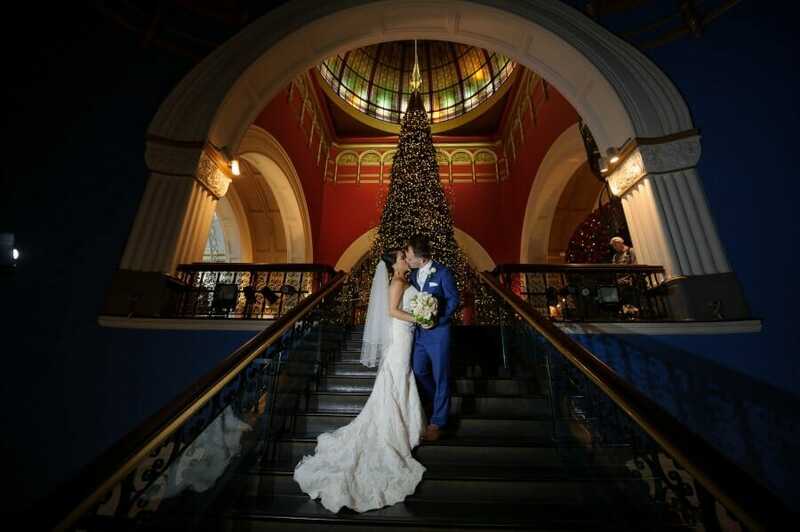 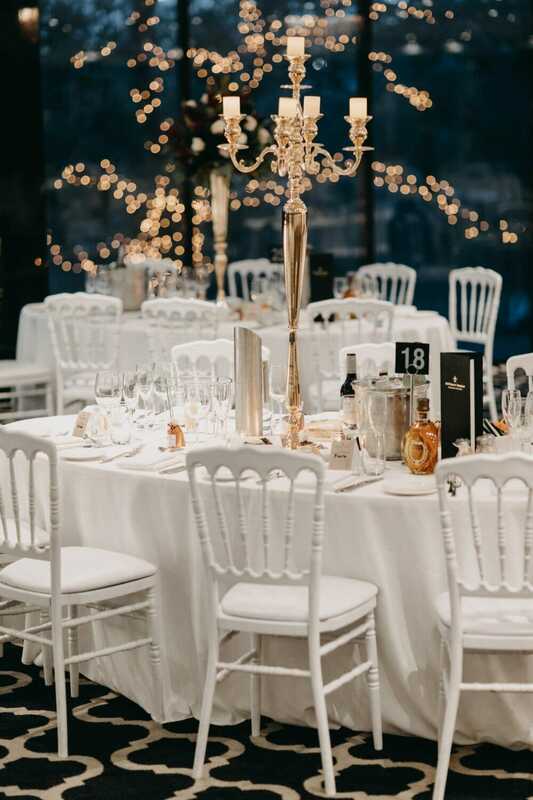 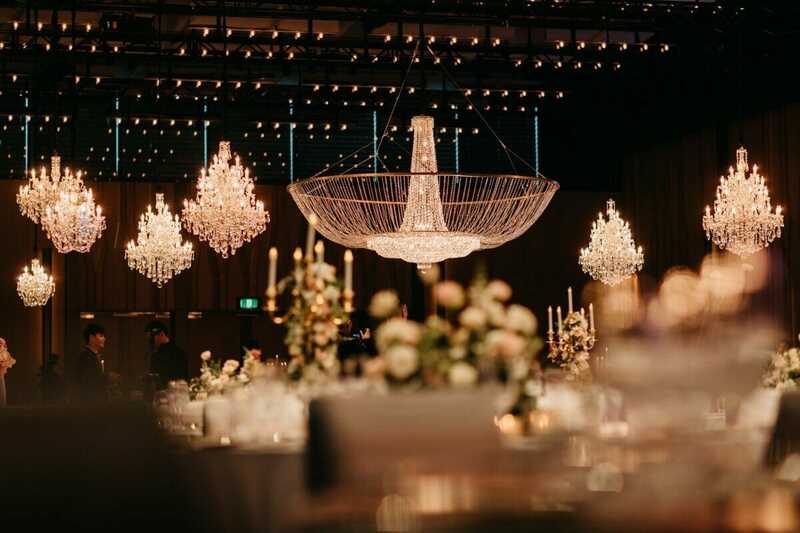 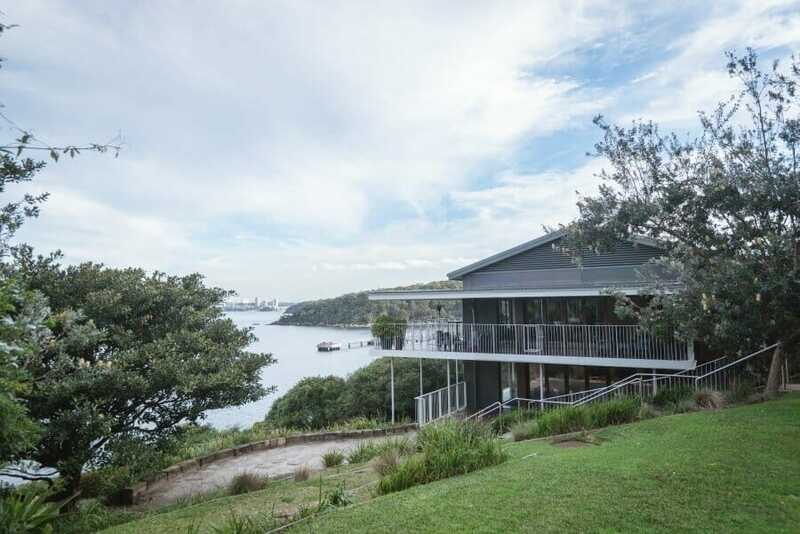 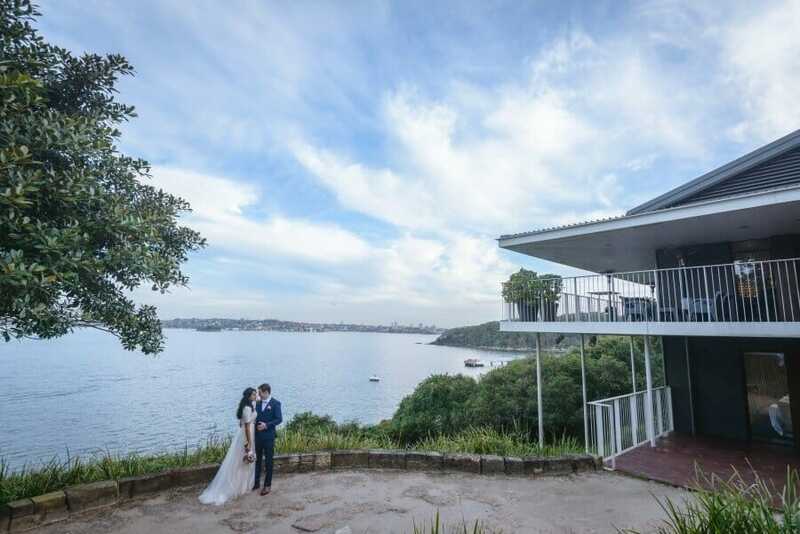 Take a look at these top ten options for your Sydney wedding venue. 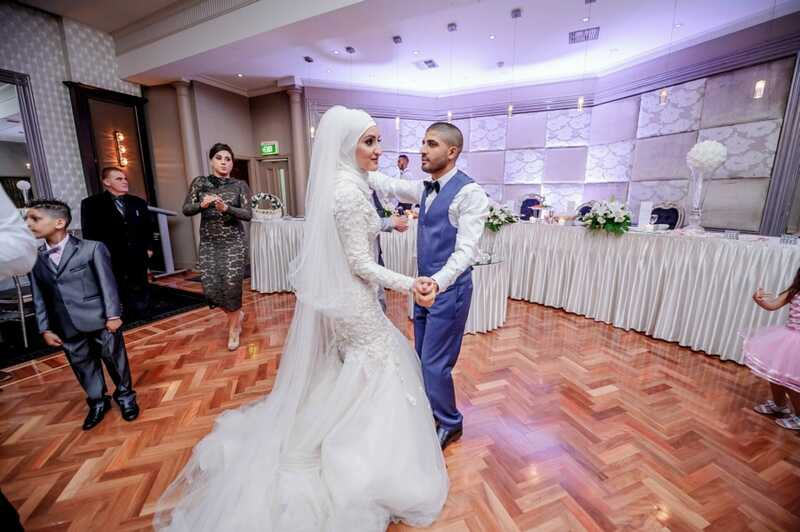 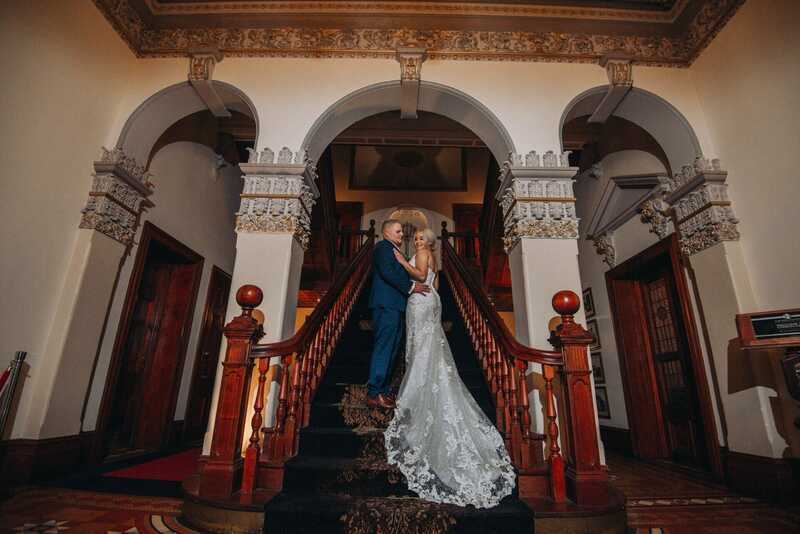 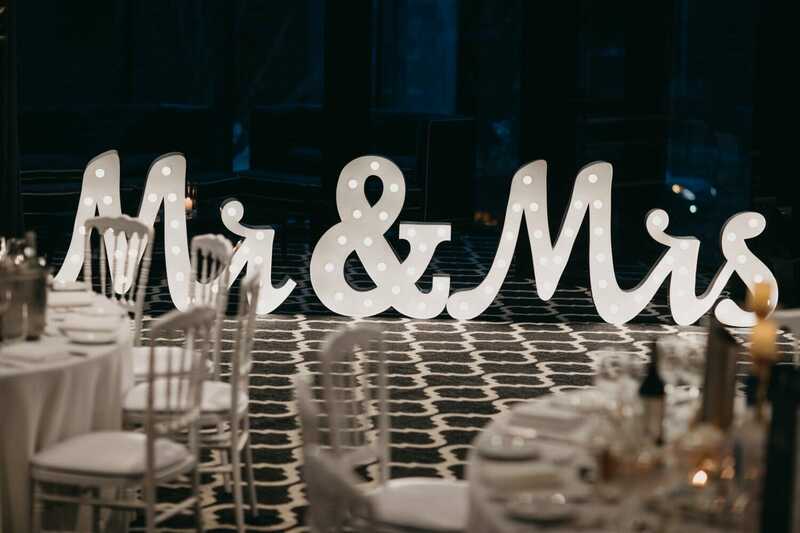 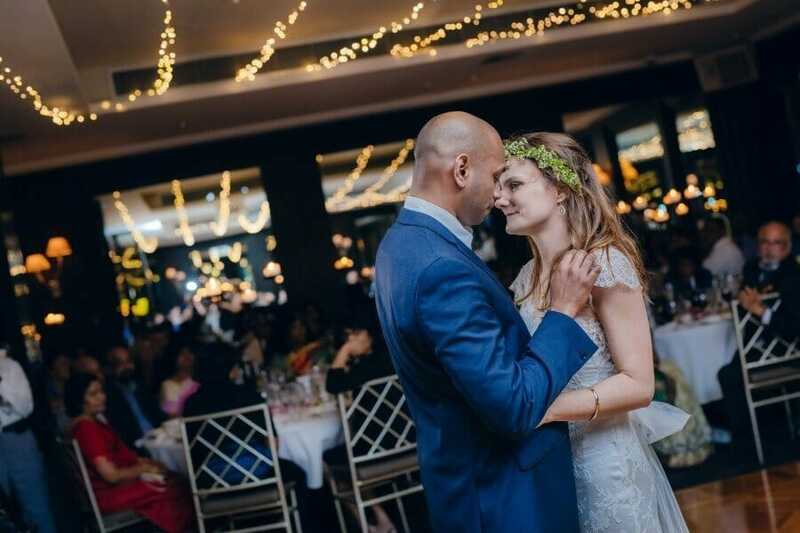 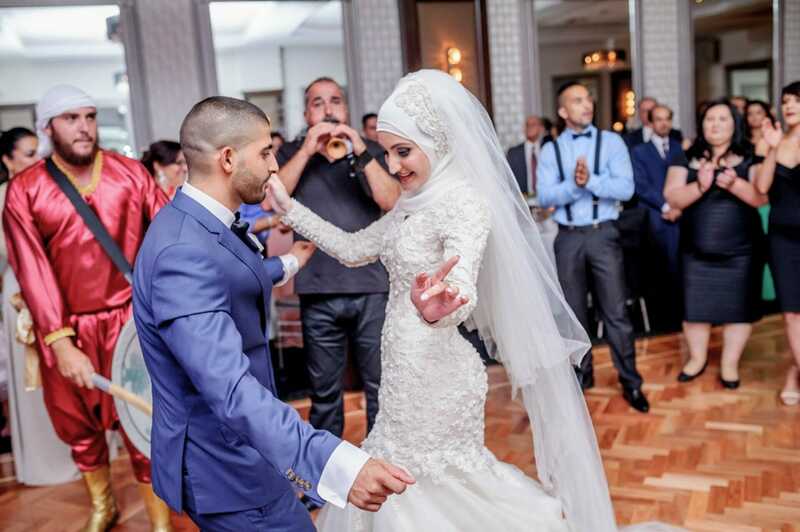 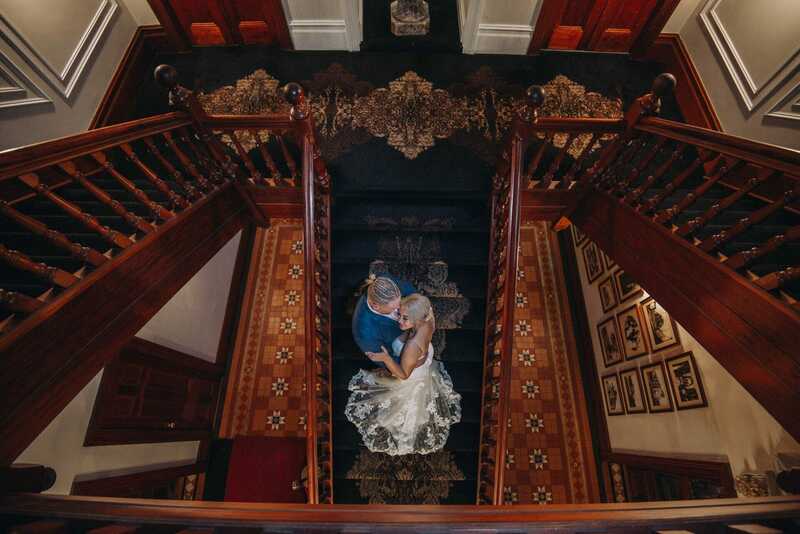 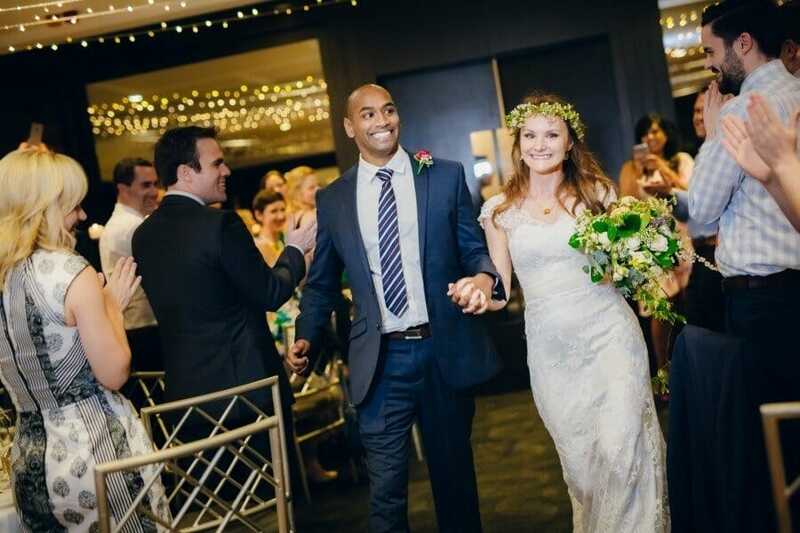 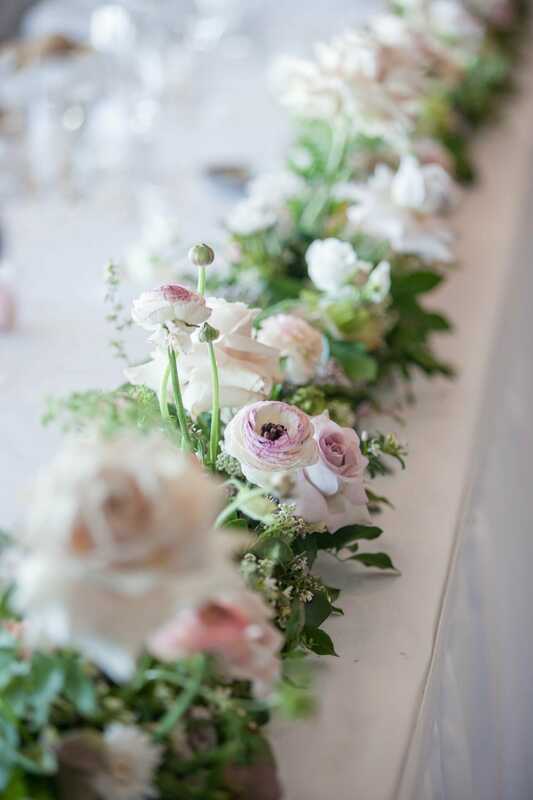 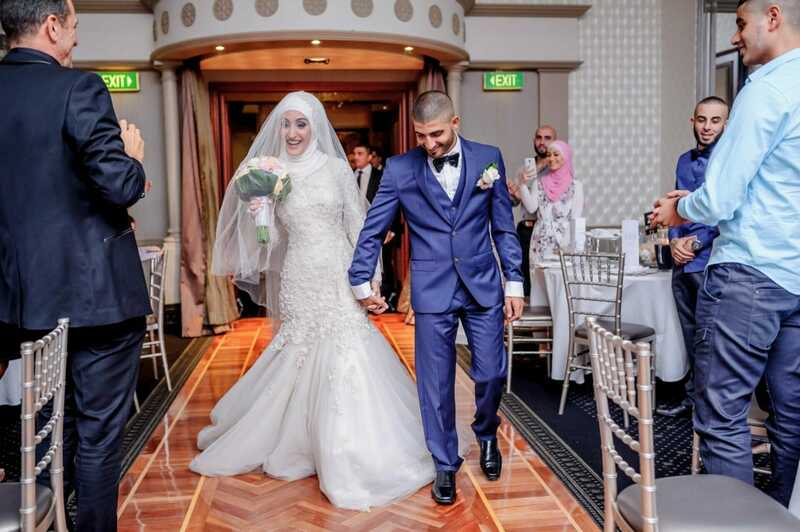 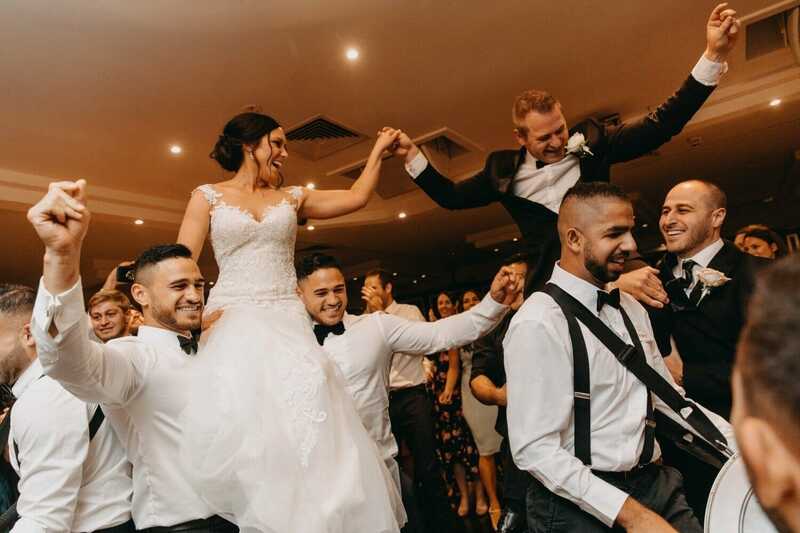 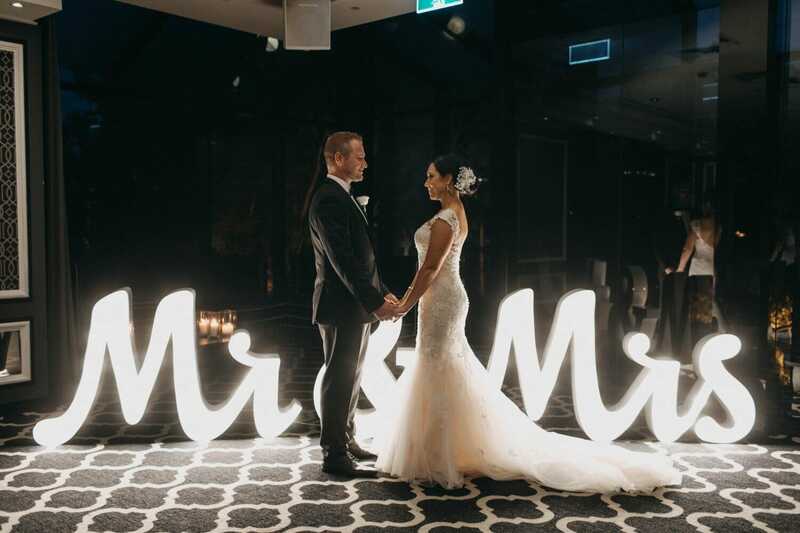 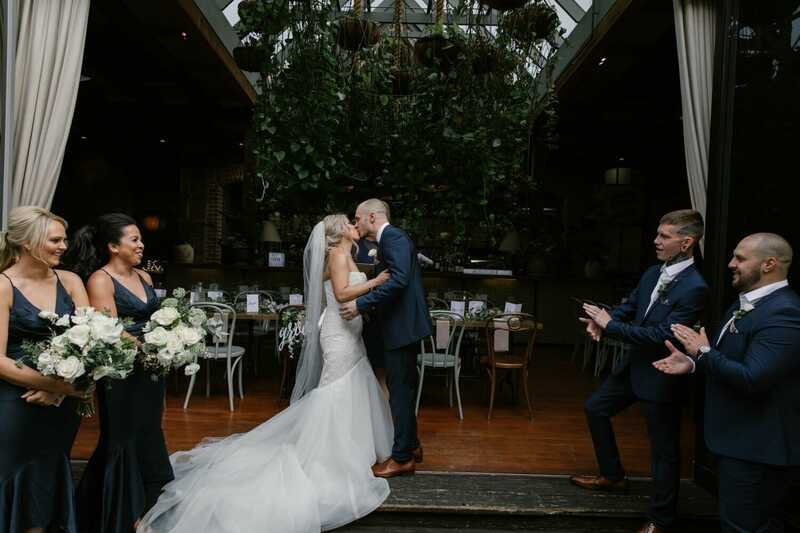 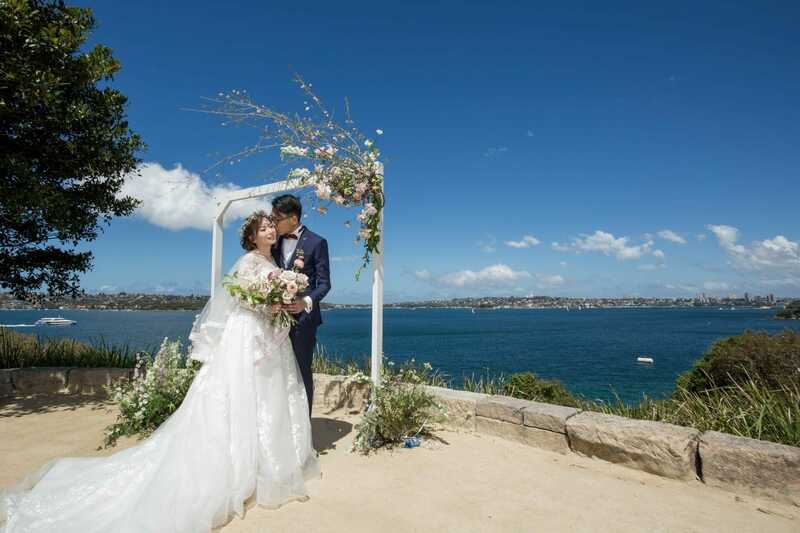 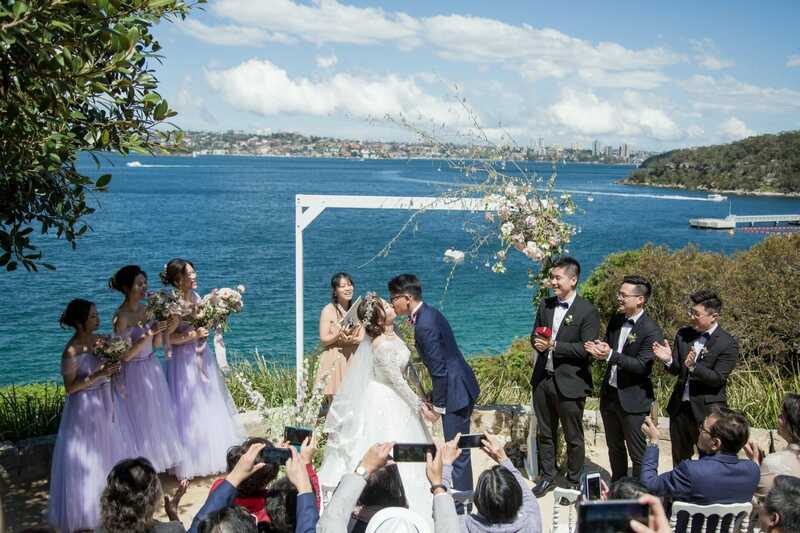 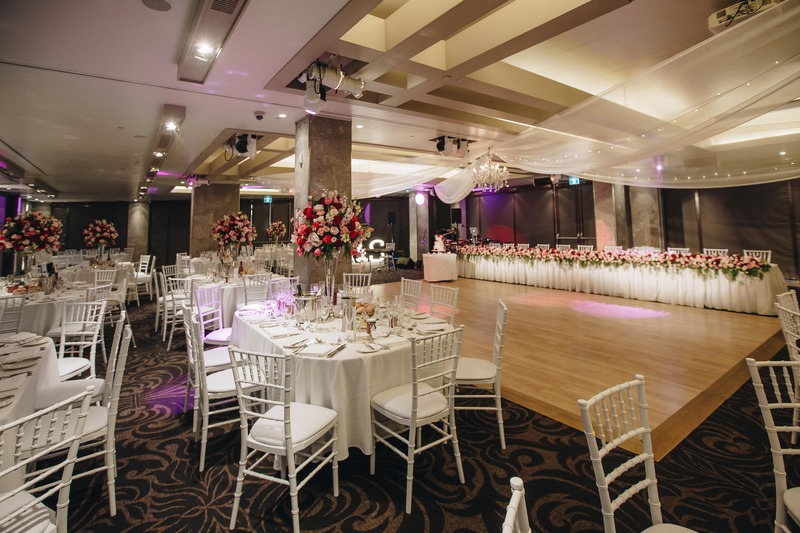 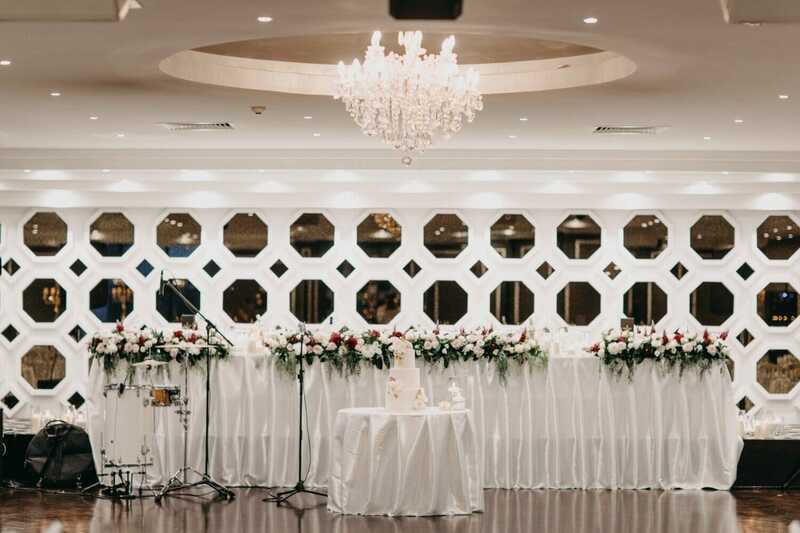 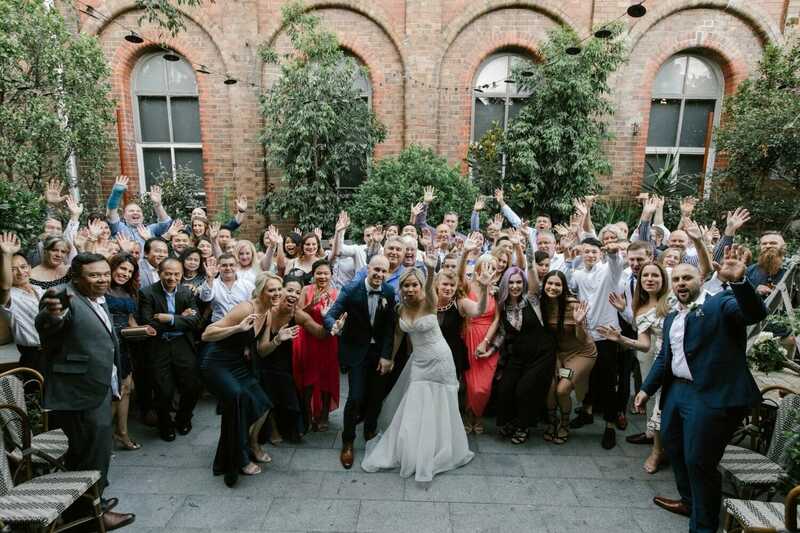 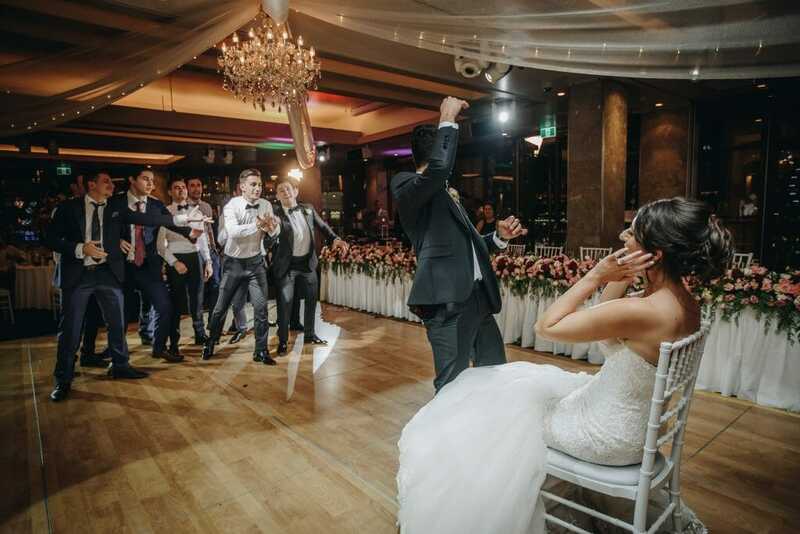 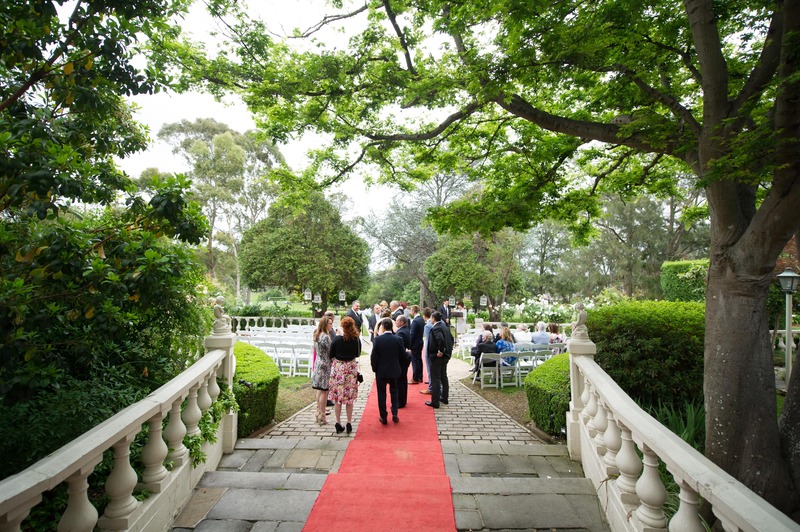 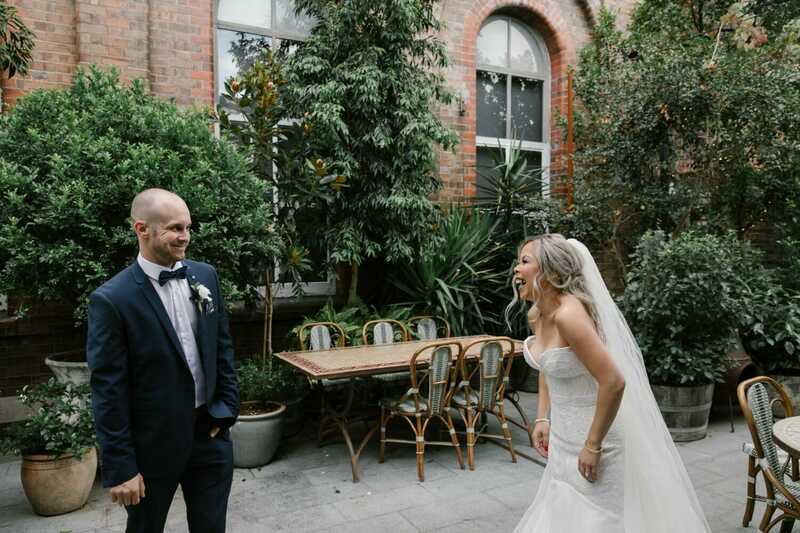 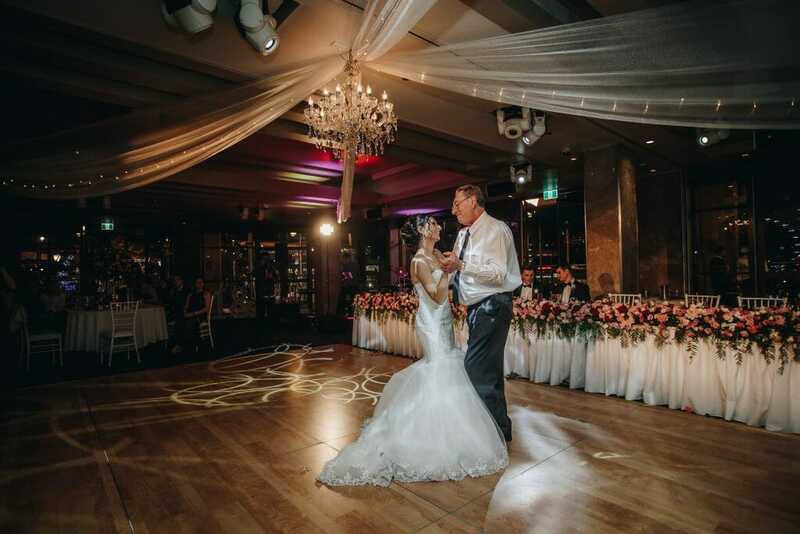 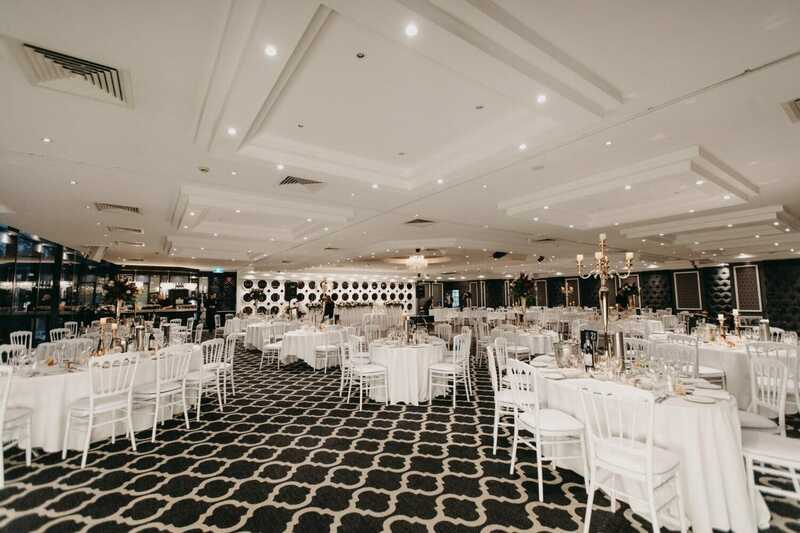 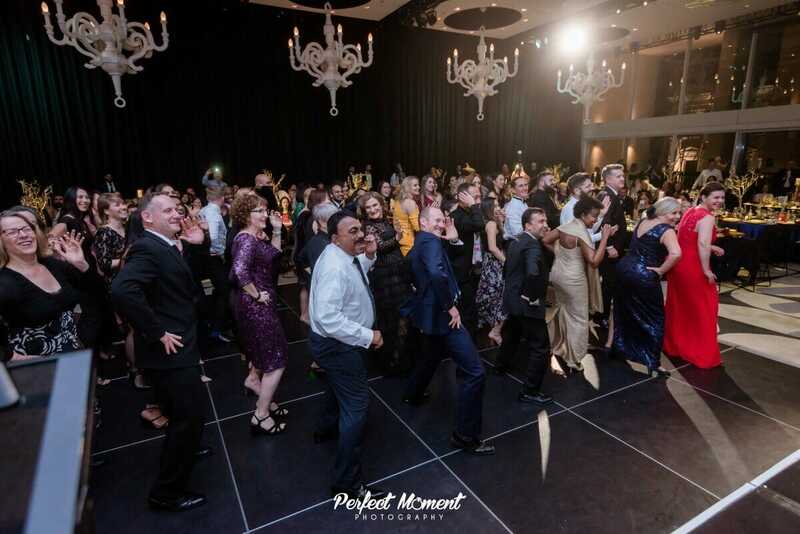 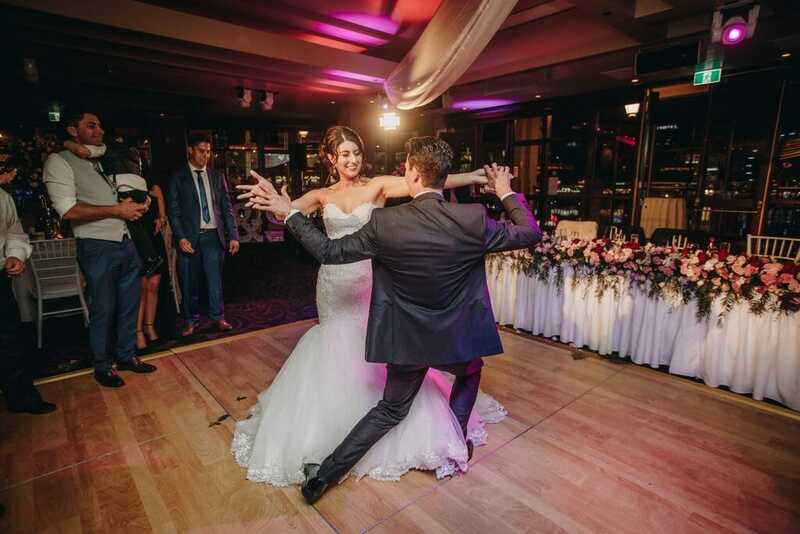 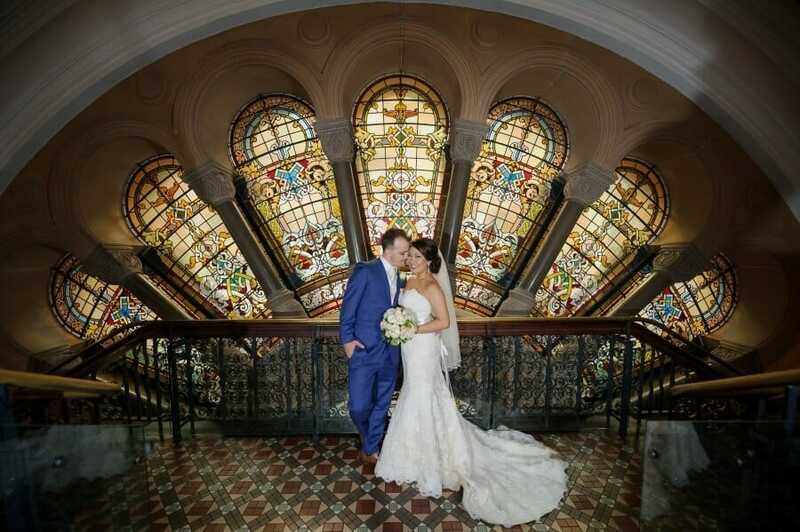 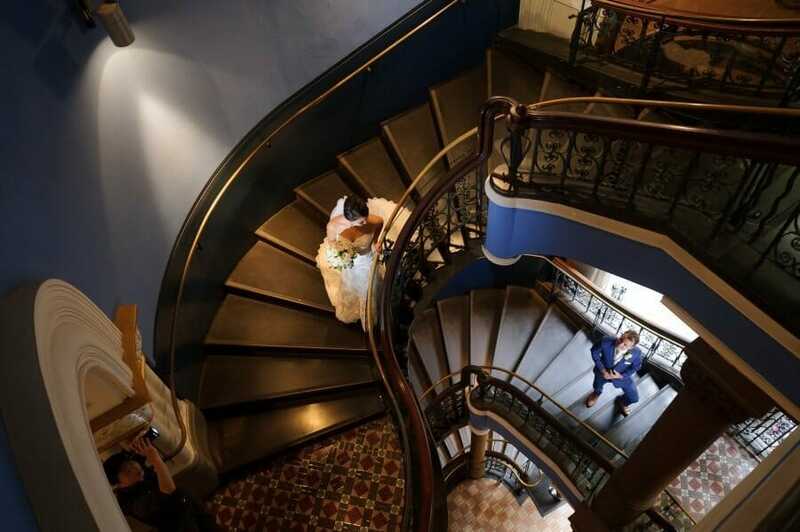 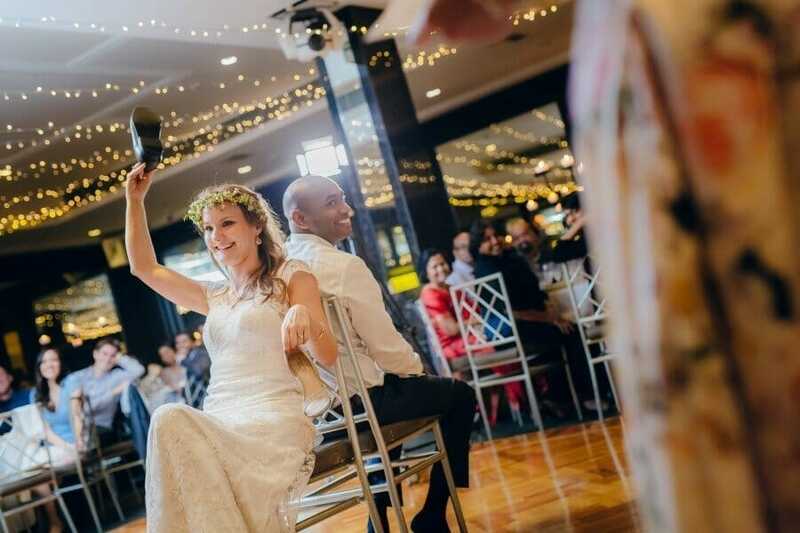 Doltone House offers a number of venues for your wedding across Sydney. 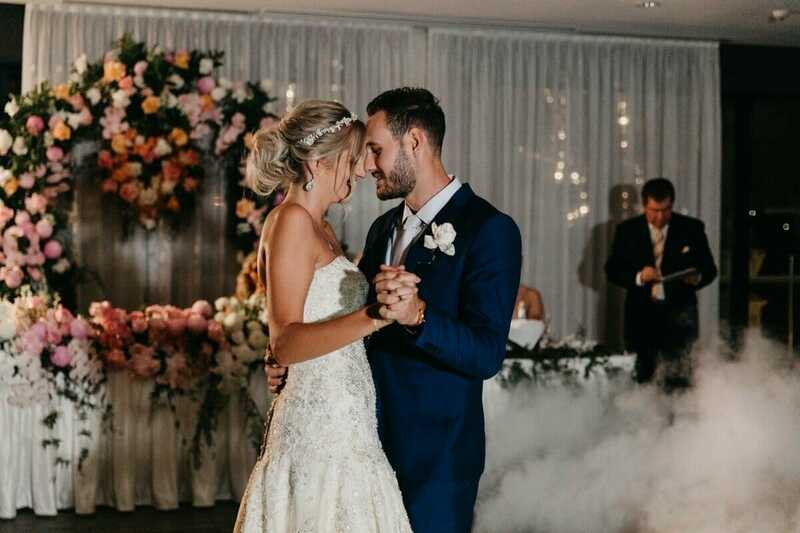 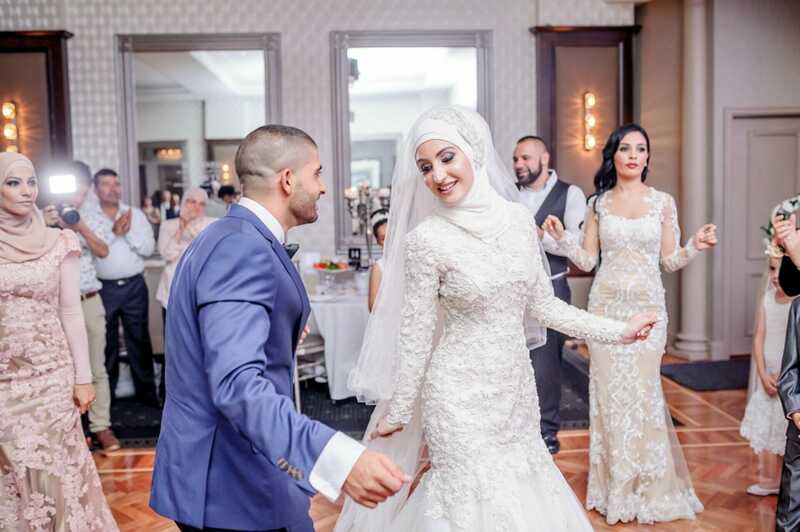 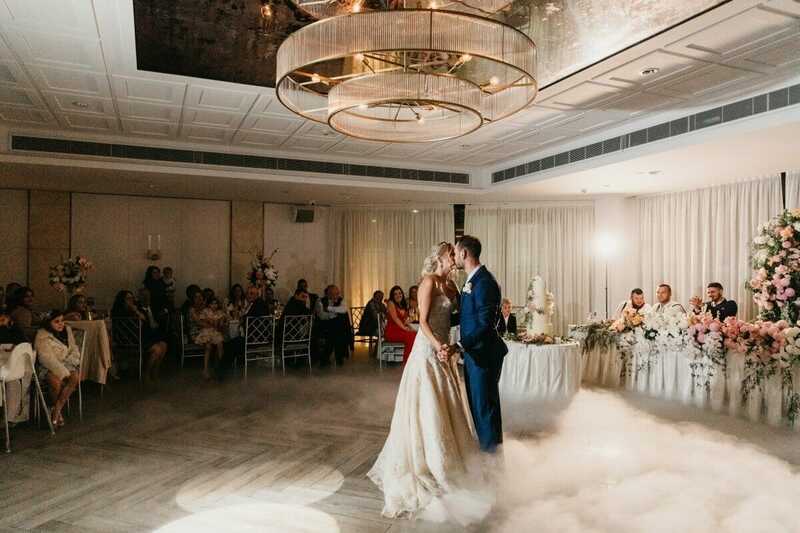 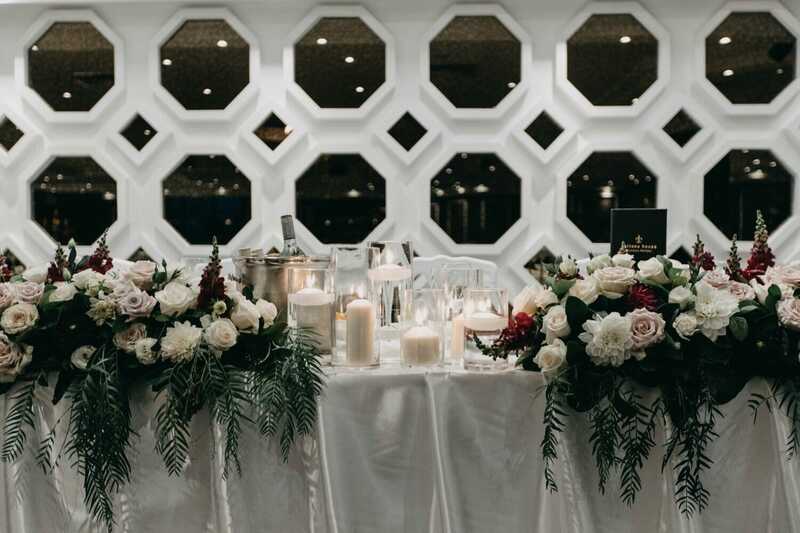 They have an in-house styling team, House of Doltone, to help couples get the look that they want from their chosen venue. 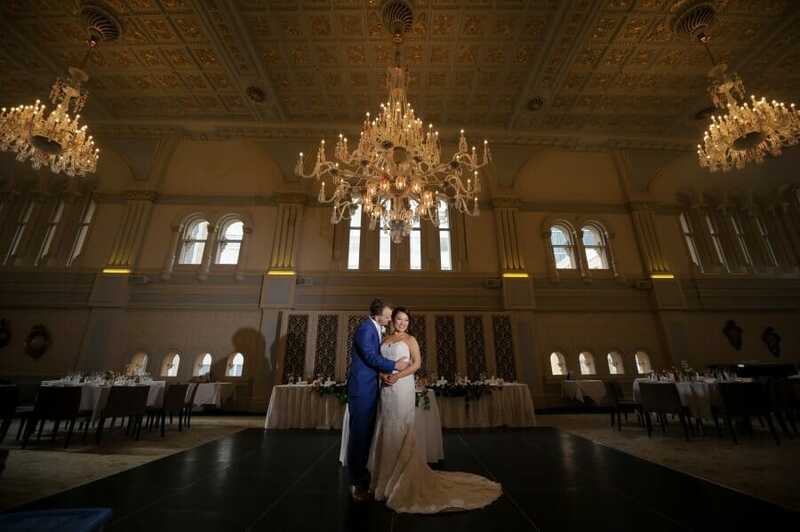 You can choose from stunning heritage venues and more contemporary spaces for a unique wedding reception. 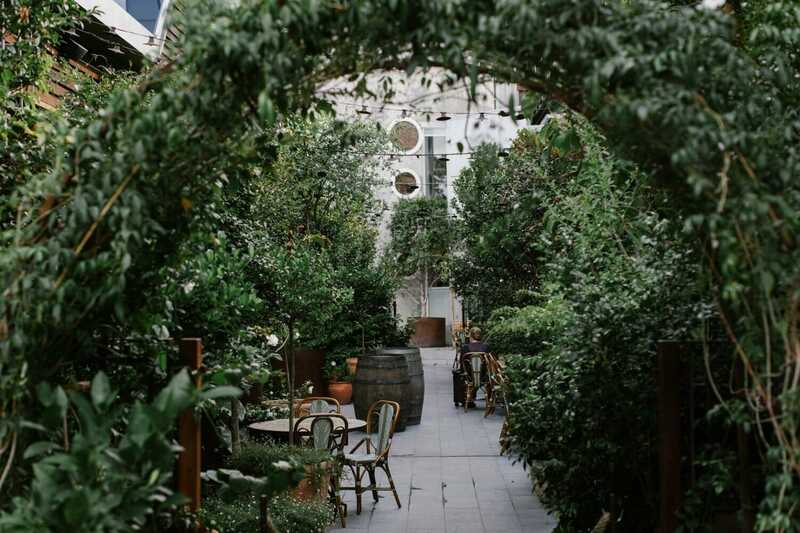 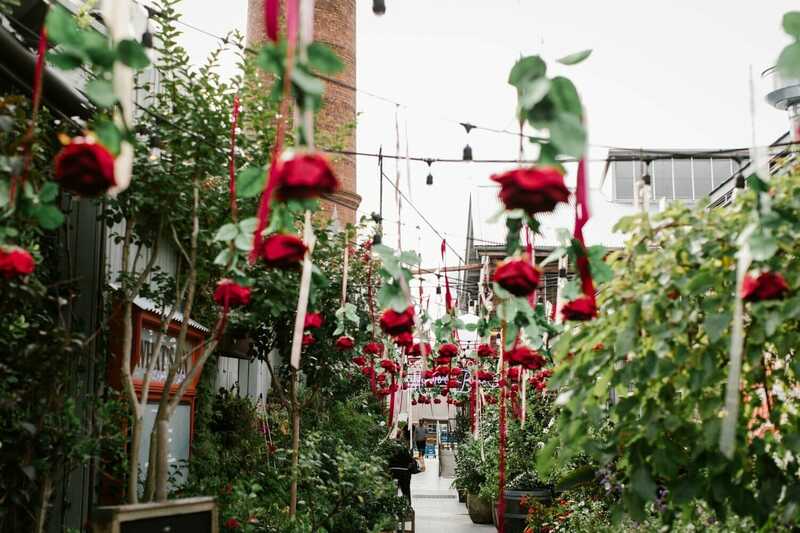 For something a little different, The Grounds of Alexandria is a site with a cafe, restaurant and bar, garden, markets, and even an animal farm. 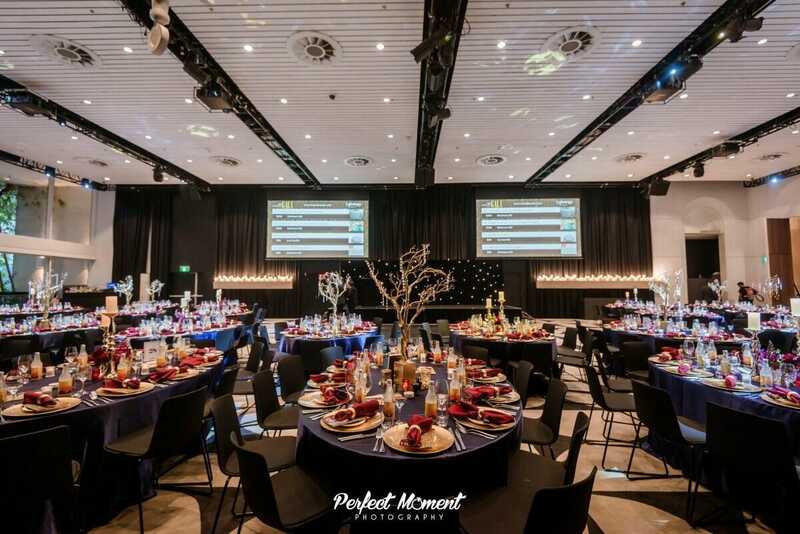 Formerly just a car park until its transformation in 2012, the venue offers a unique place to host your wedding reception. 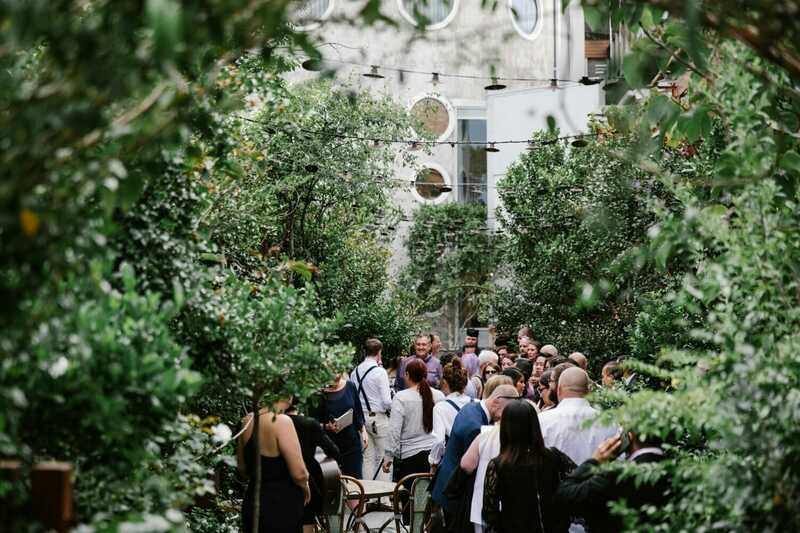 If you’re looking for a verdant venue that’s warm and welcoming, you can explore the spaces at The Grounds of Alexandria. 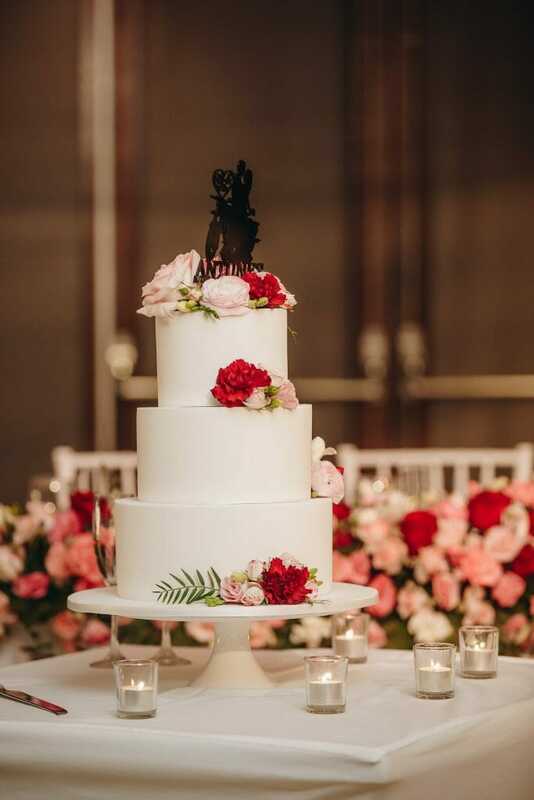 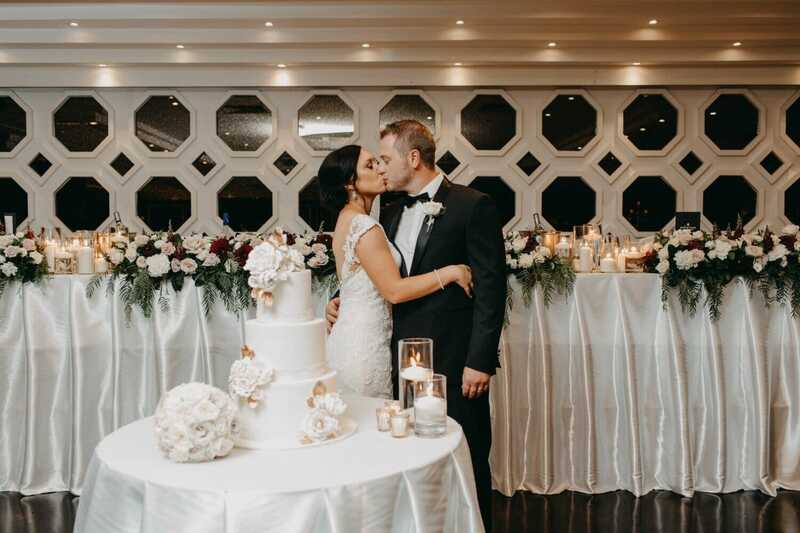 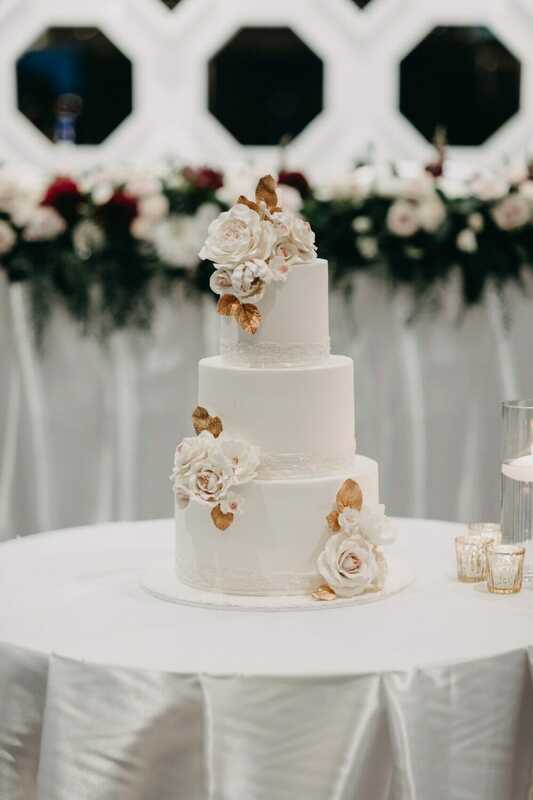 Merivale offers more than 20 venues for weddings, including restaurants, ballrooms, and cocktail event spaces. 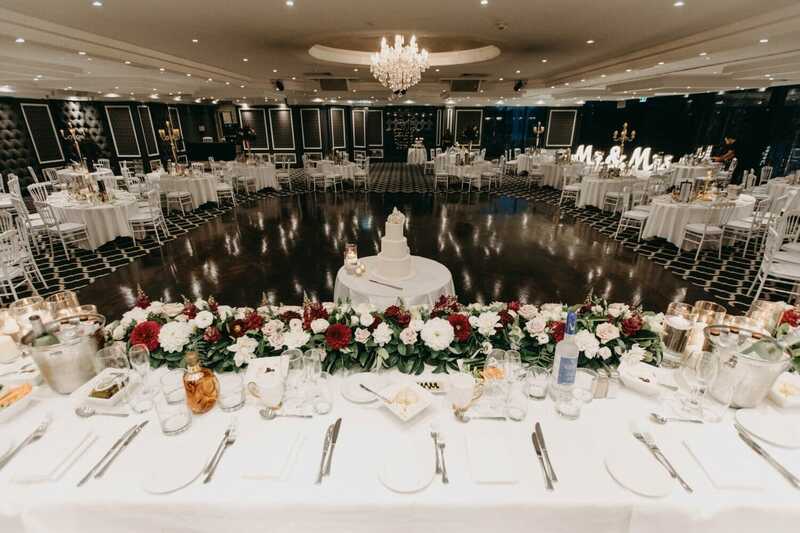 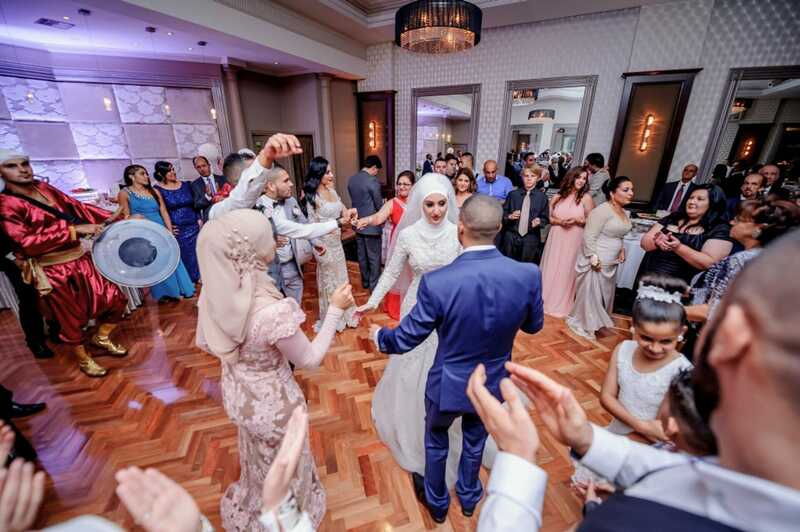 The Ivy Ballroom is a grand option if you want to go big and the Establishment ballroom has a beautiful terrace. 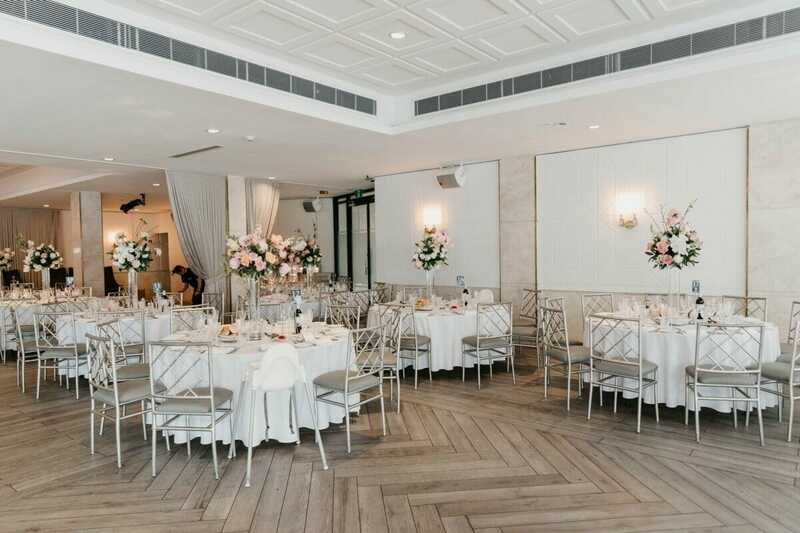 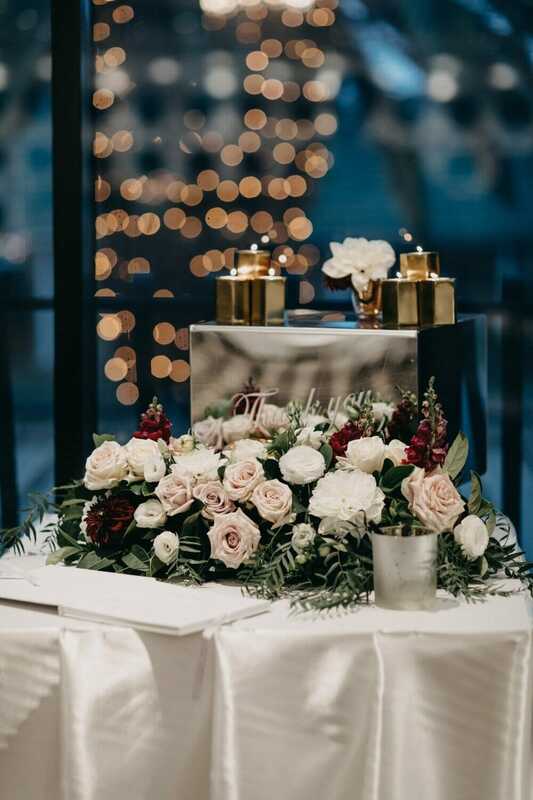 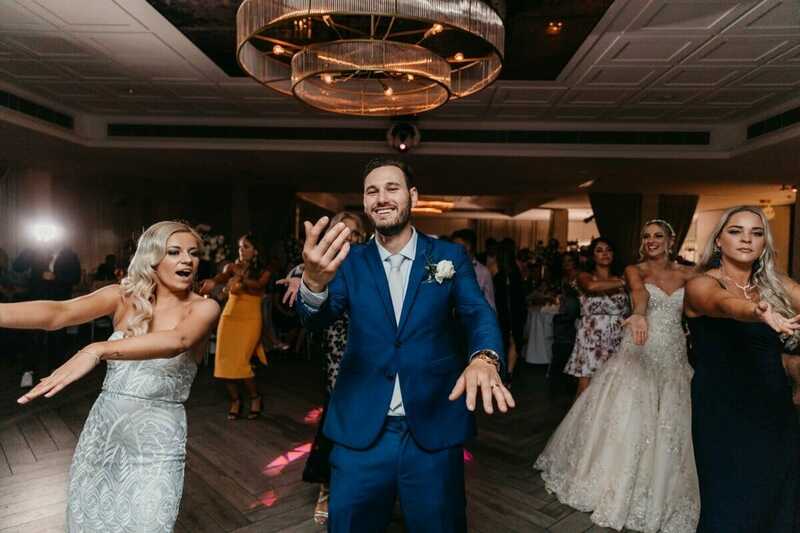 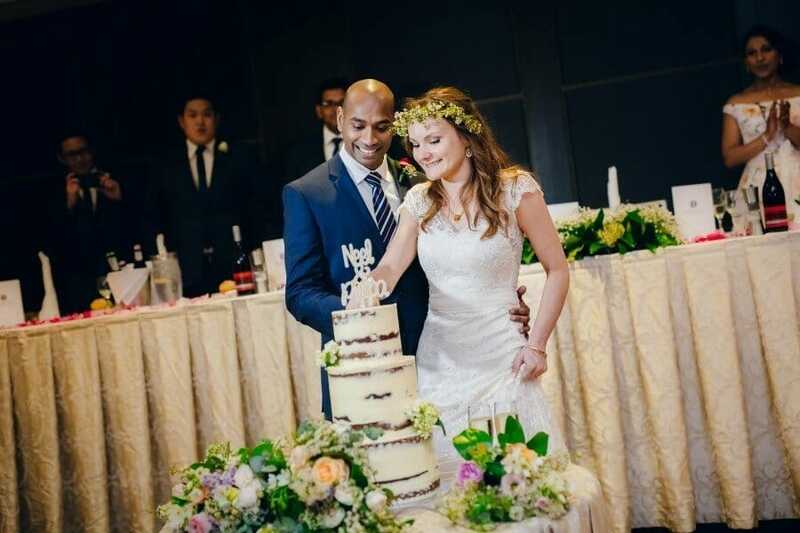 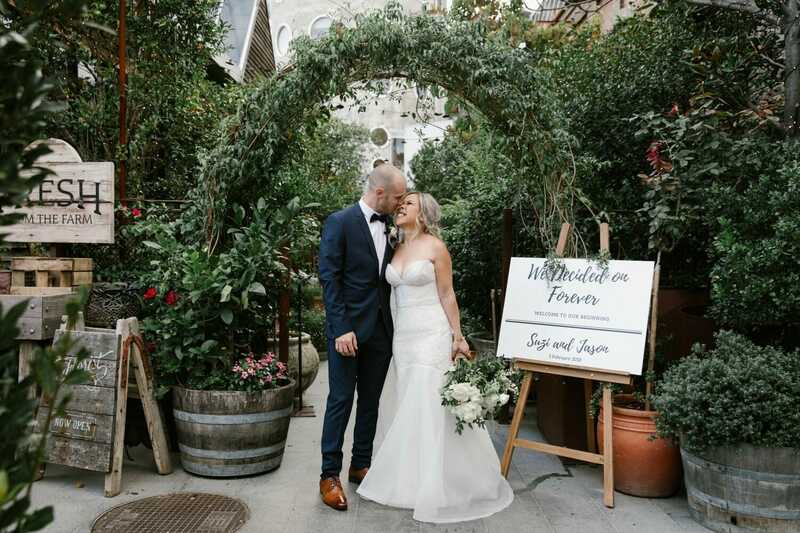 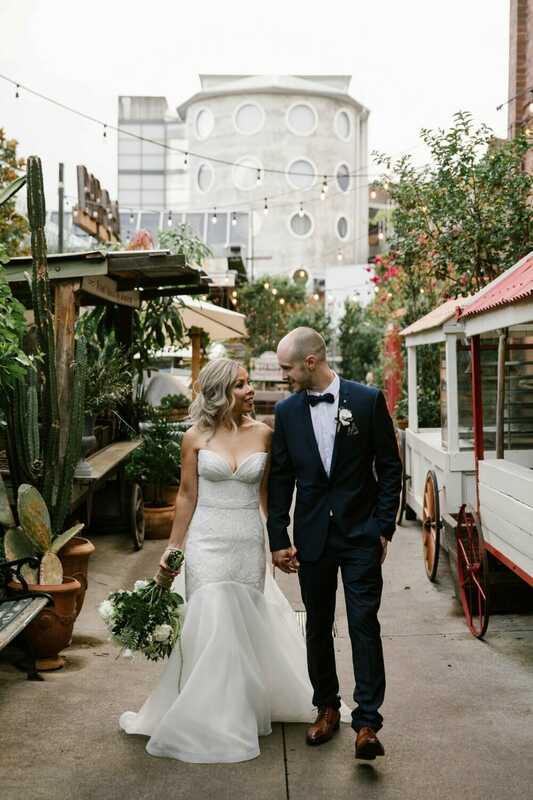 Smaller options include the Ucello restaurant and the Ivy Penthouse if you’re looking for a slightly more intimate way to celebrate your wedding. 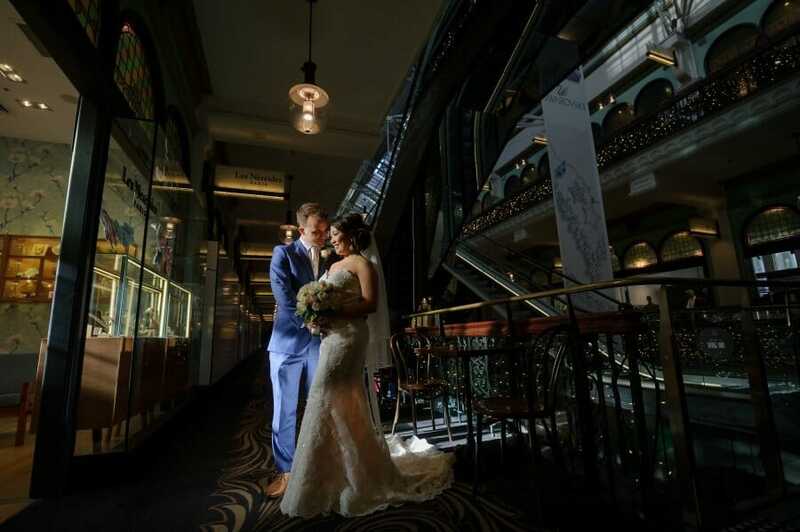 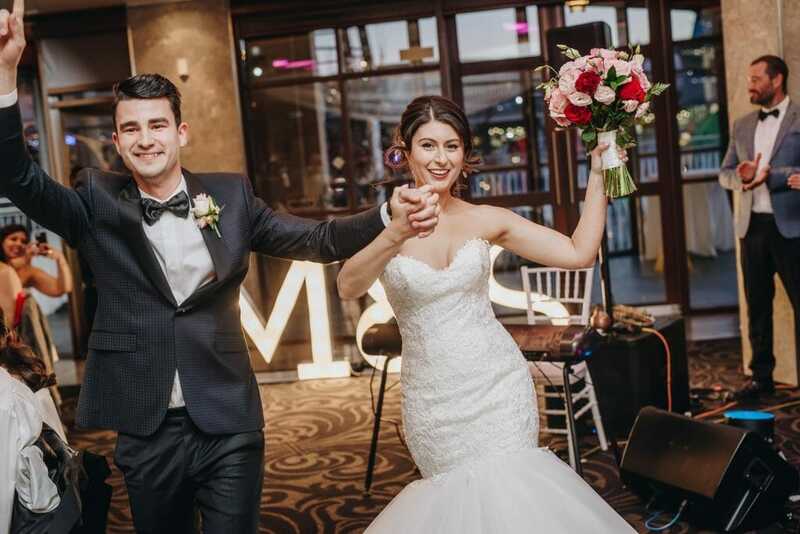 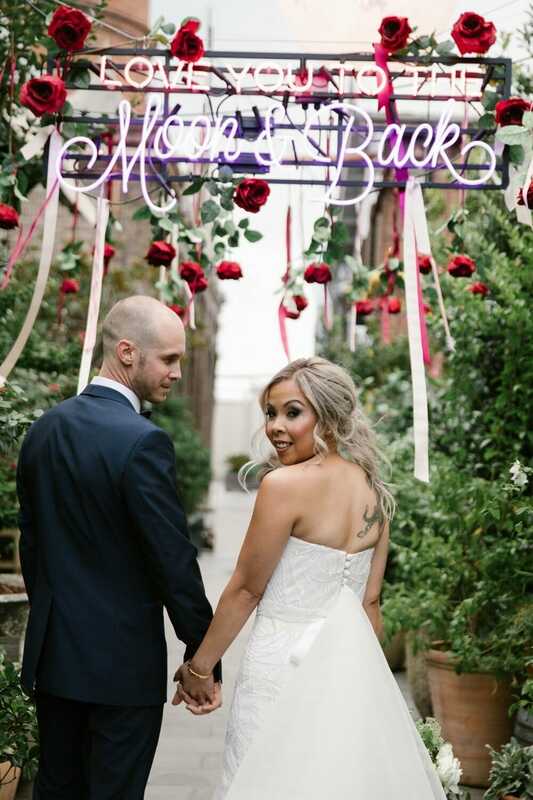 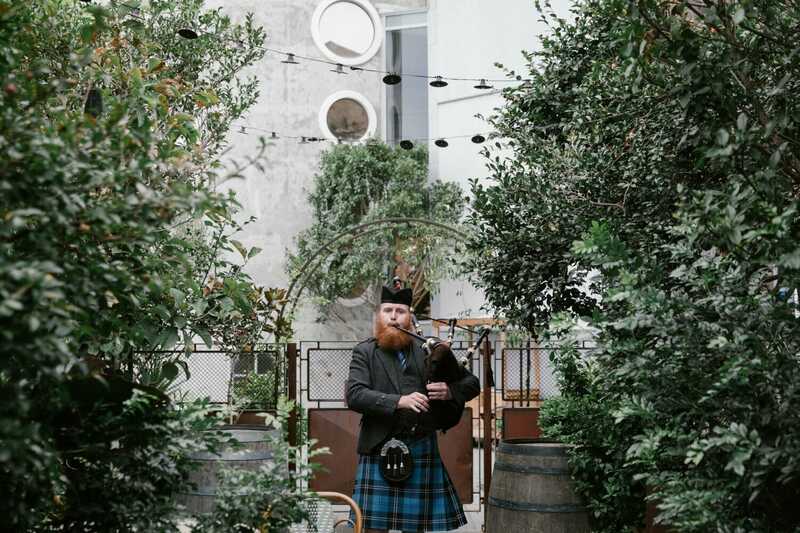 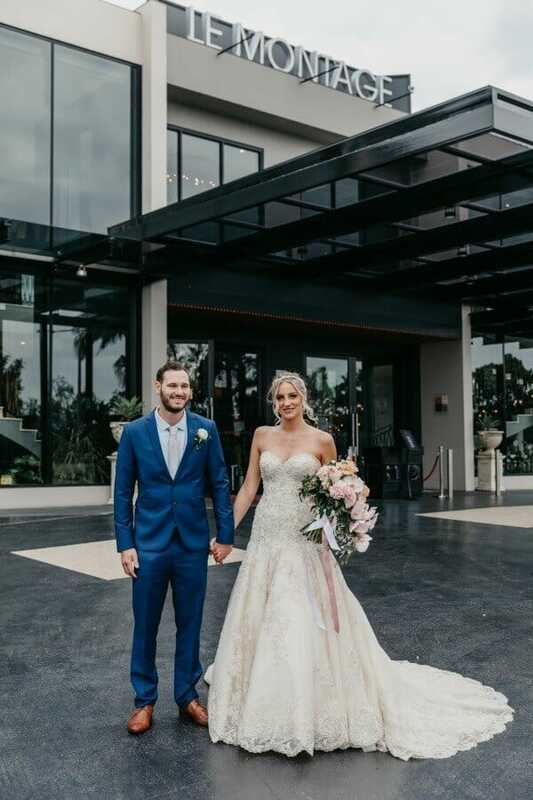 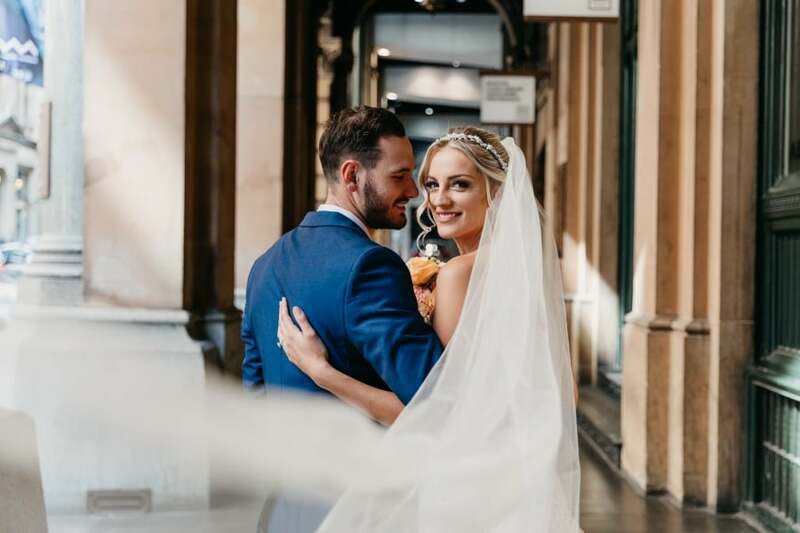 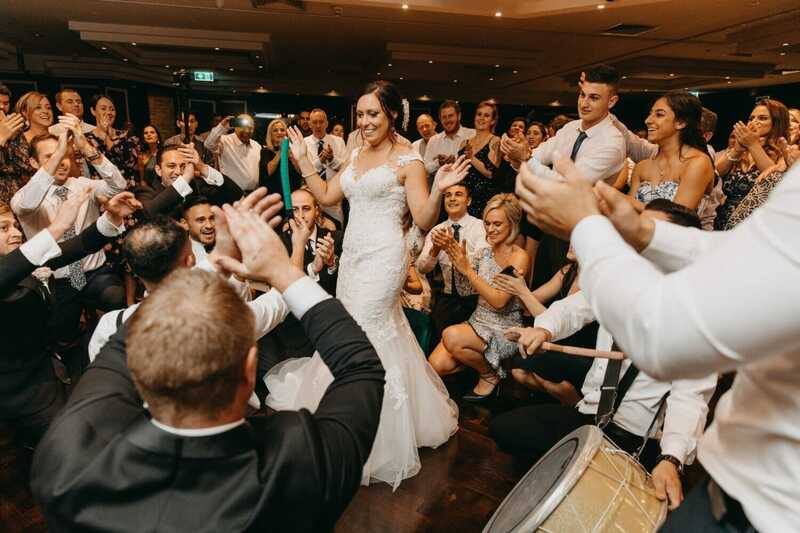 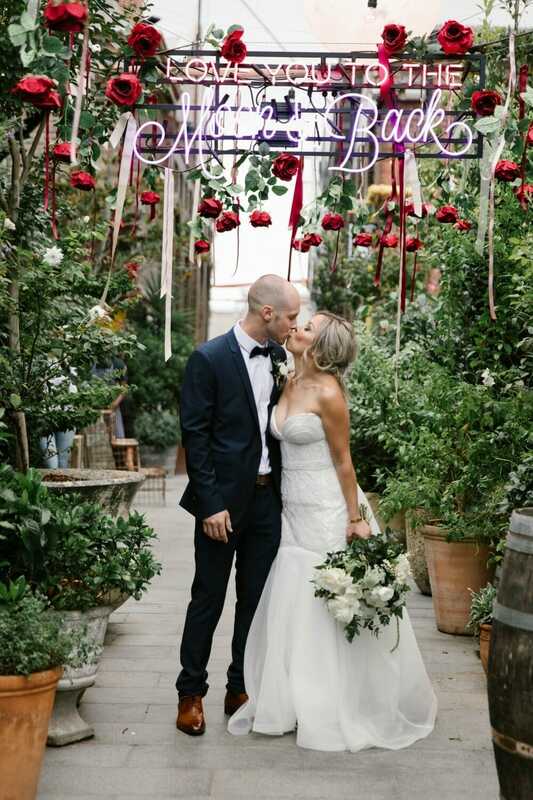 Navarra Venues’ five wedding venues, including the most recently opened Lower Bar CBD, all offer something different for your wedding day. 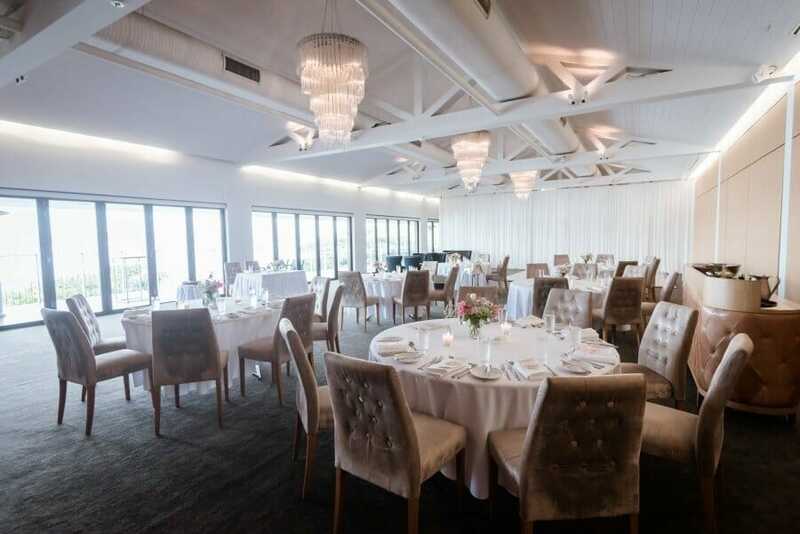 Curzon Hall is a heritage castle and Oatlands House a Georgian manor, while Lower Bar CBD offers vintage but timeless interiors. 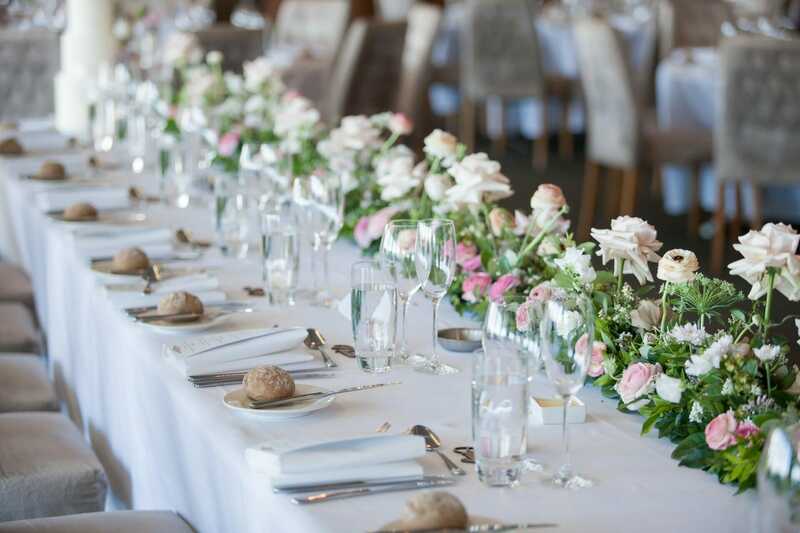 With luxurious event spaces and tailored wedding menus, each venue will take care of you on your wedding day. 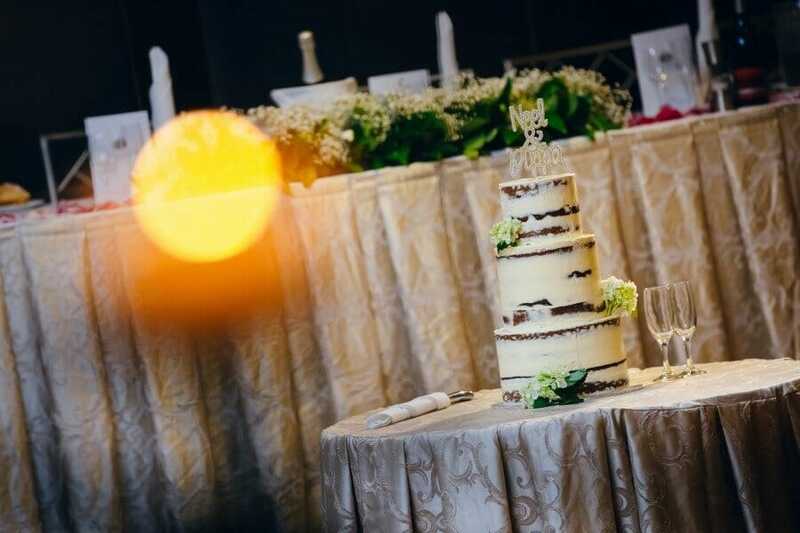 Venues from the Grand Pacific Group offer options for both your wedding reception and the ceremony itself. 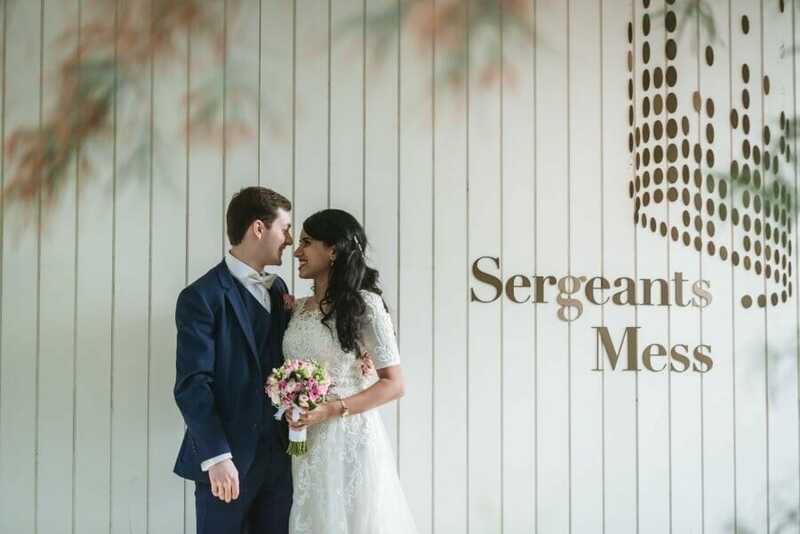 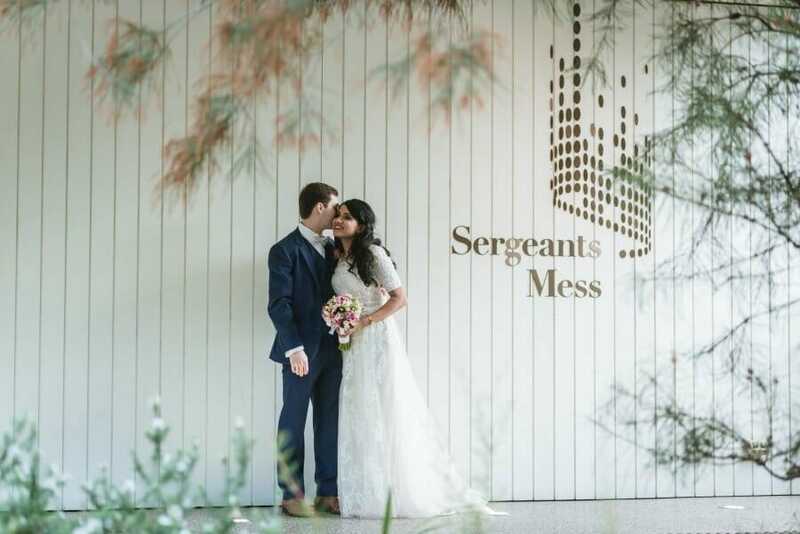 Their five venues include spaces ranging from ballrooms to courtyards, and Sergeants Mess even has a private wharf for water transfers. 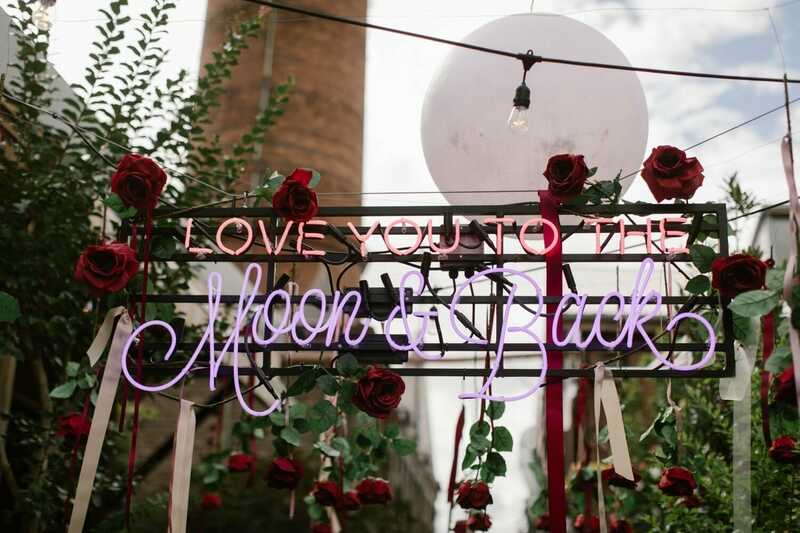 You’re sure to find ways to create unique experiences at these venues. 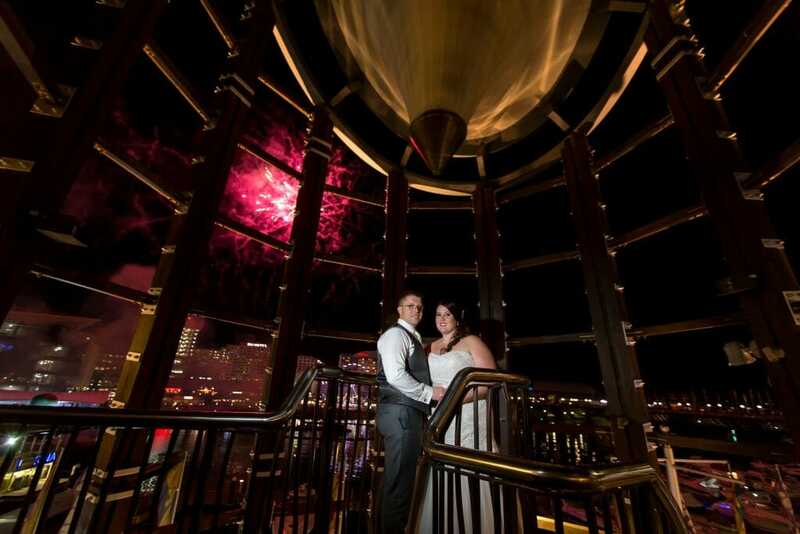 The Hyatt Regency is another premium waterside venue for your wedding. 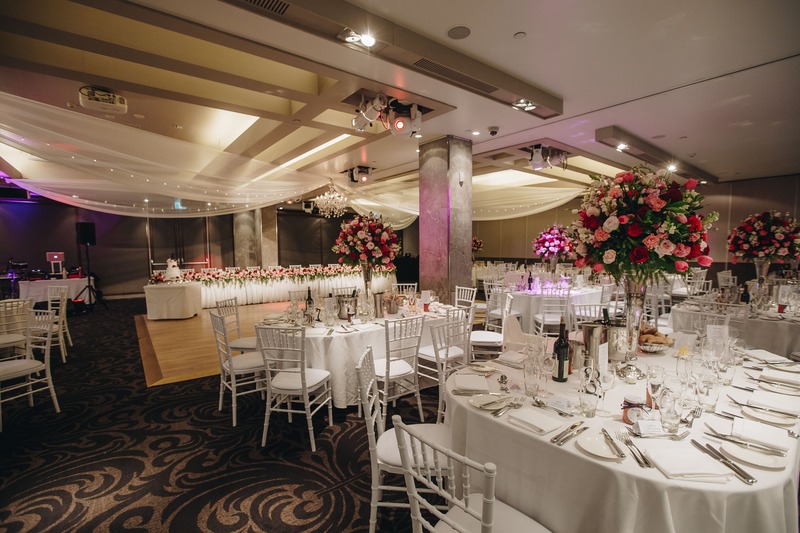 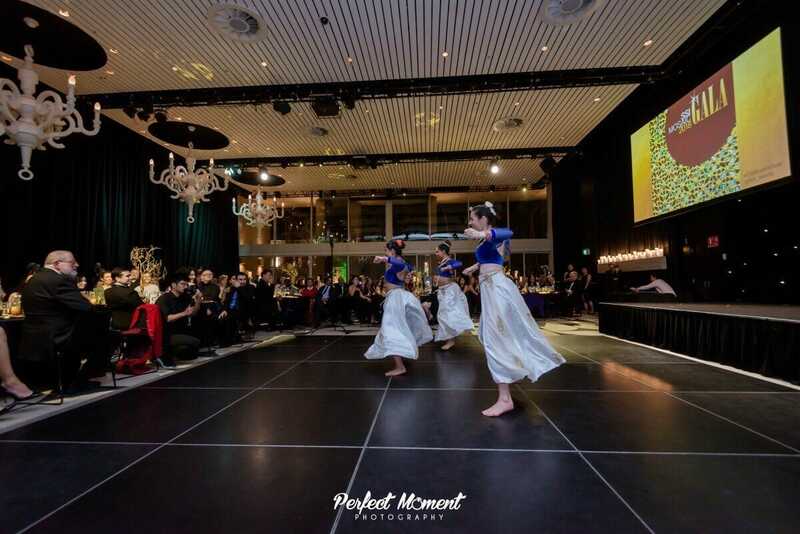 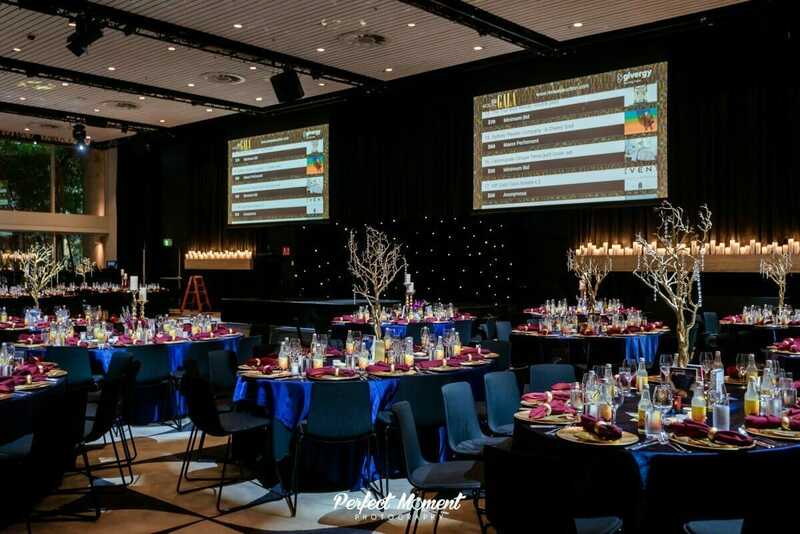 This 5-star hotel has a huge amount of event space, with two large ballrooms that offer views of Darling Harbour. 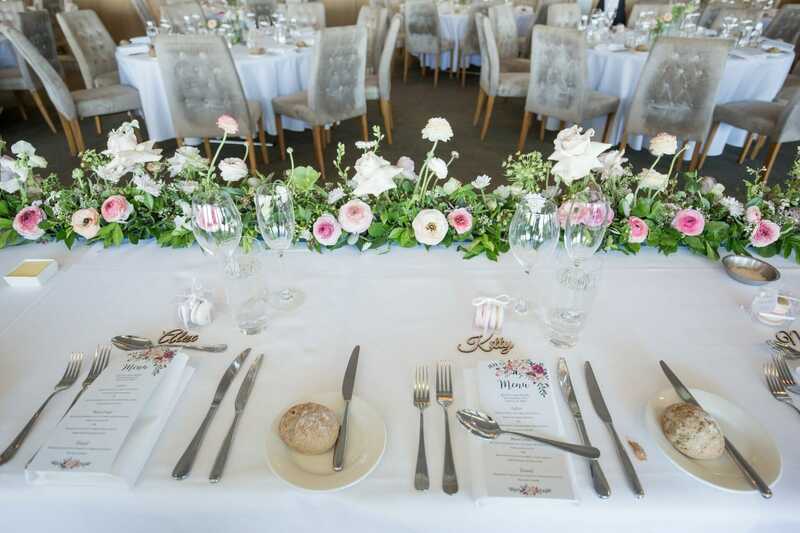 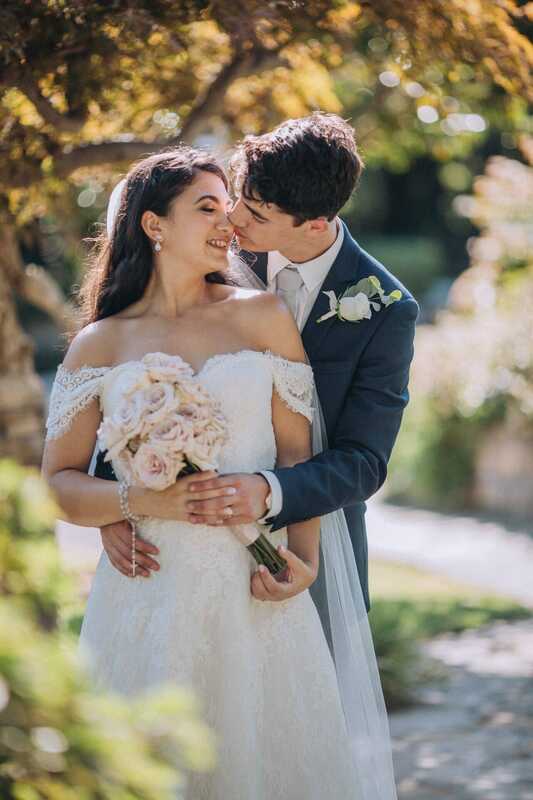 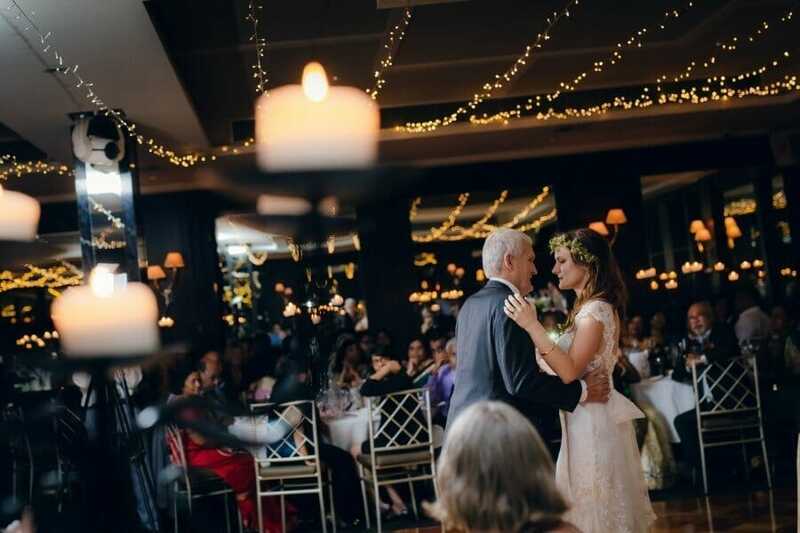 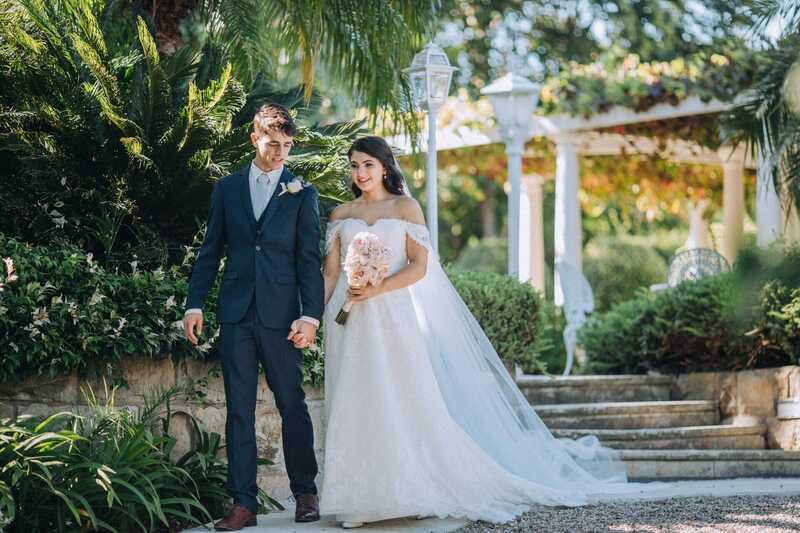 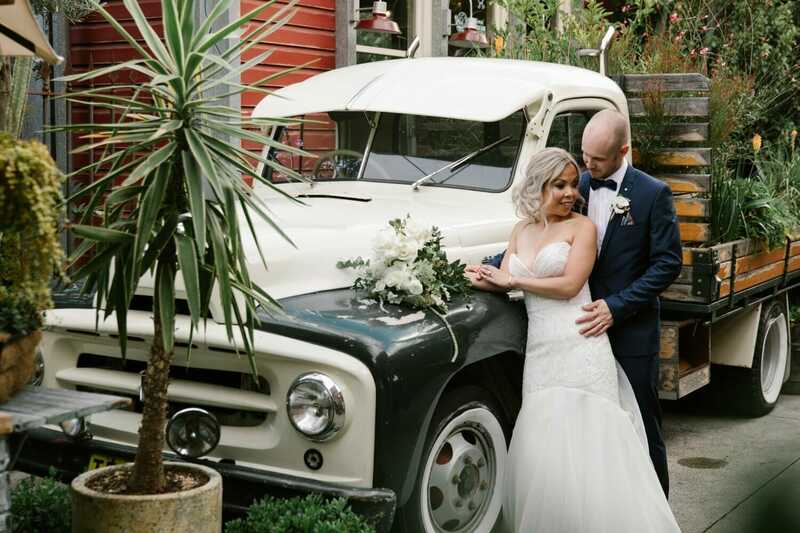 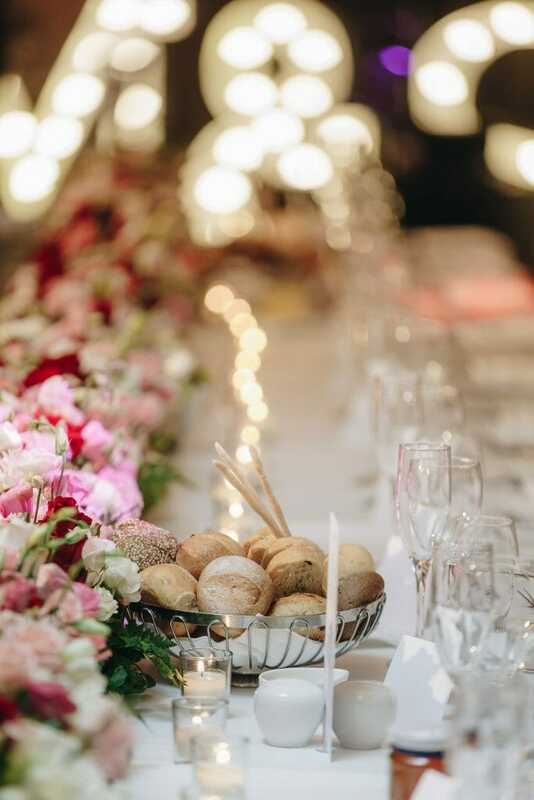 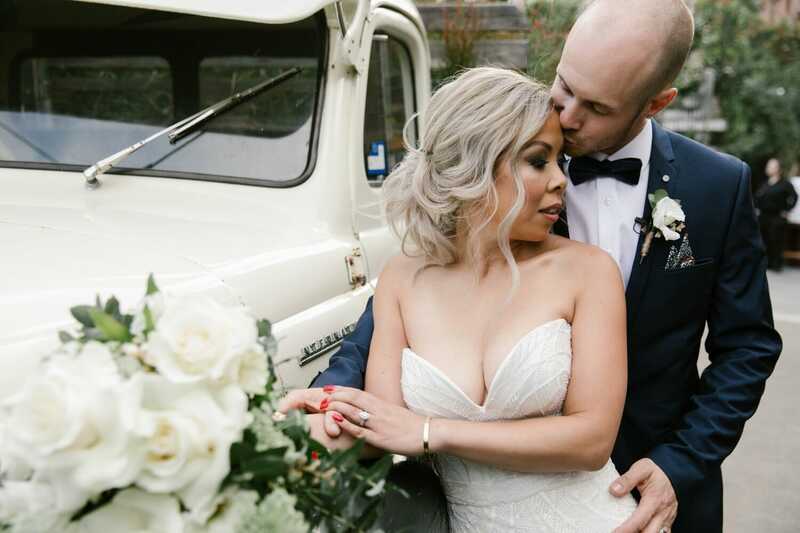 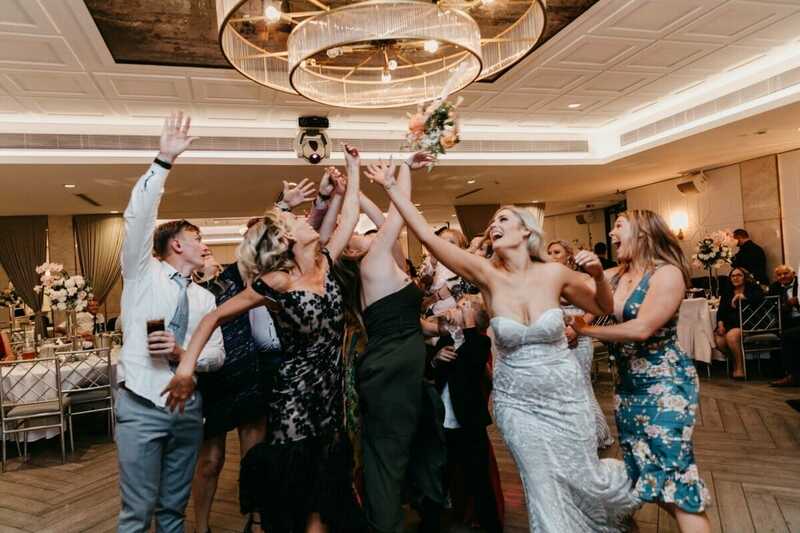 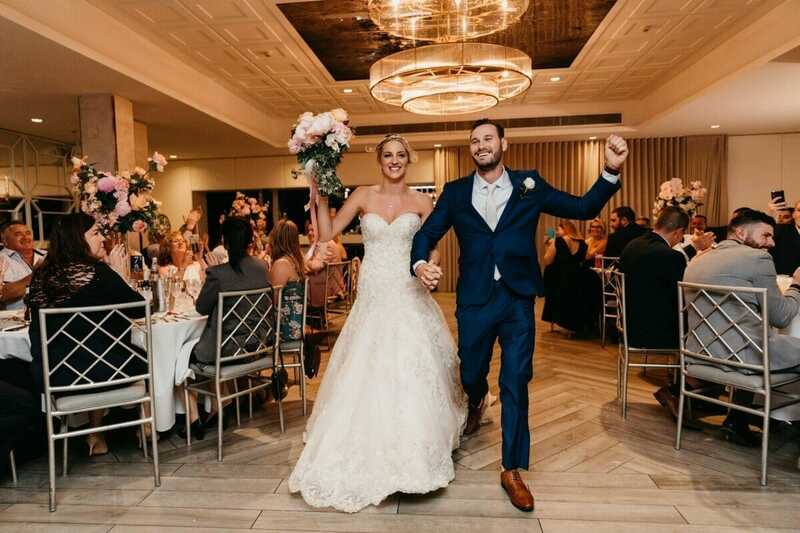 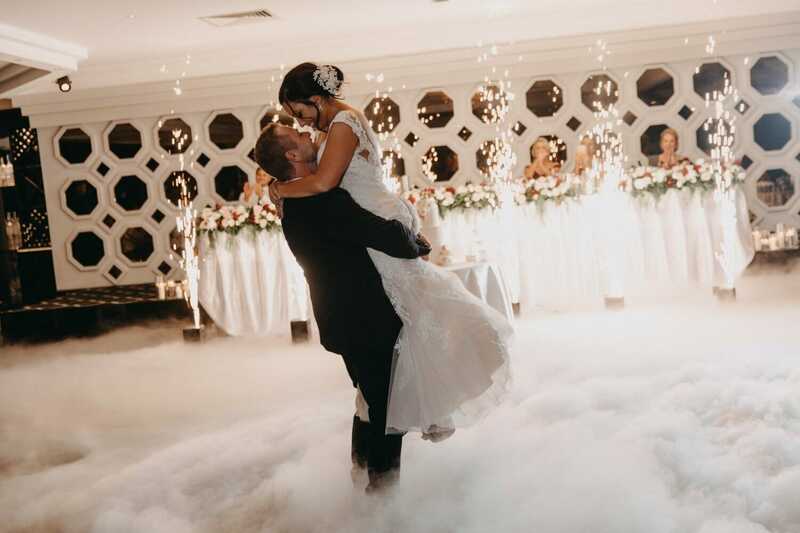 Couples can enjoy their ceremony and reception at the venue, with all the necessary services available too, from food and flowers to accommodation. 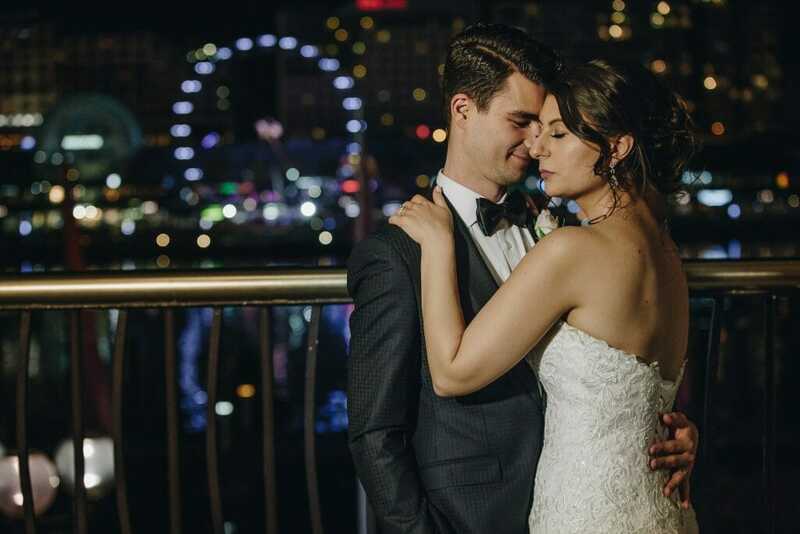 Free honeymoon nights at Hyatt hotels are also available for couples who book their wedding at the hotel. 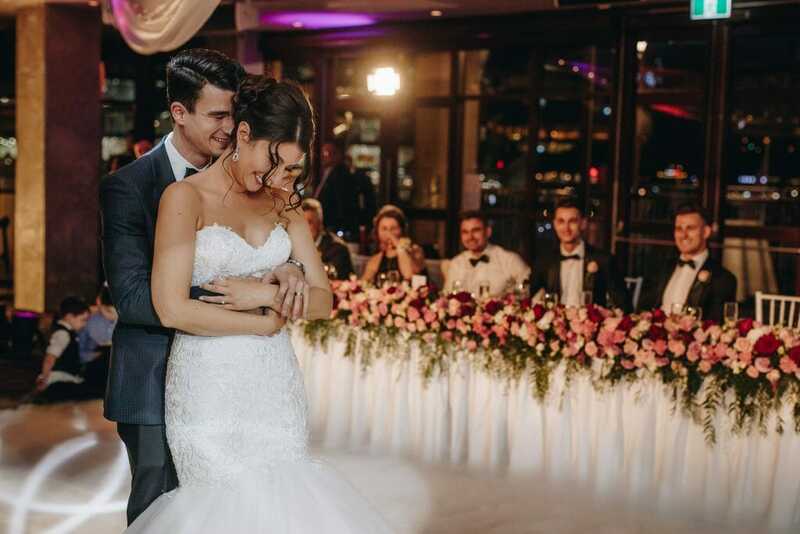 Dockside Group has waterfront restaurants and venues available for weddings. 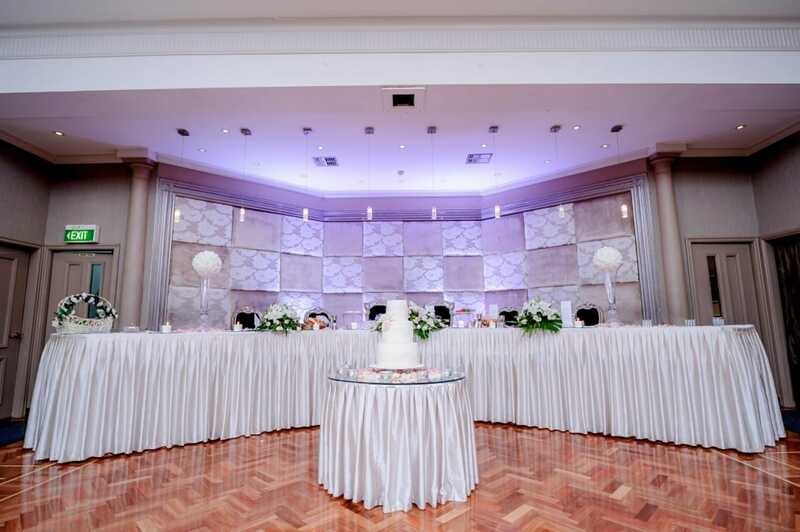 Their hire options include the entire venue and a number of different rooms that have capacities from 180 to 725. 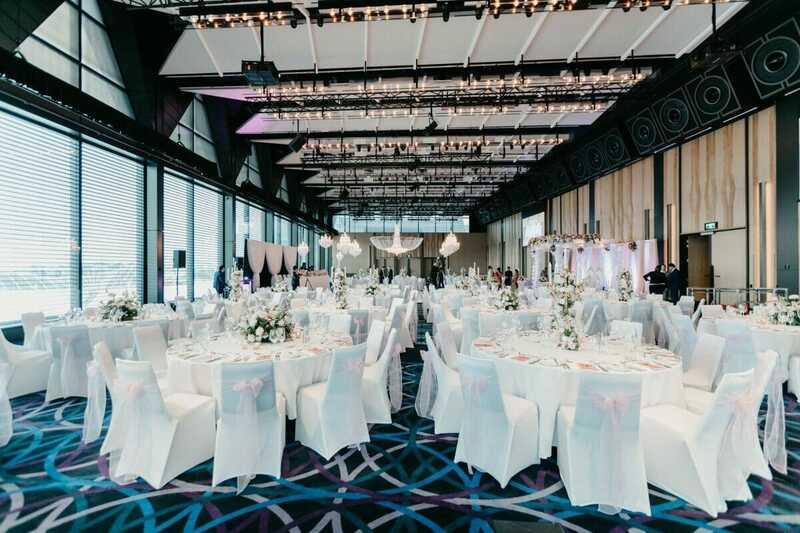 Views of Darling Harbour and plenty of natural light make it a beautiful location. 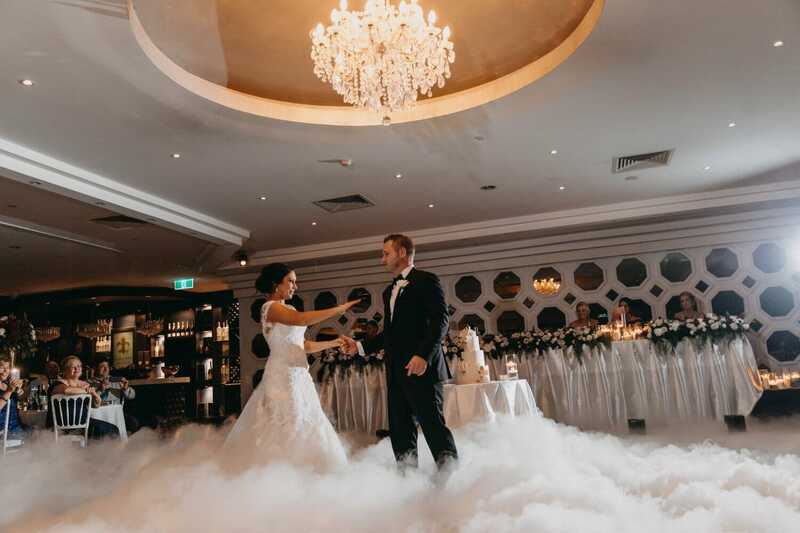 They also offer a 5.5-hour deluxe wedding package with everything that you could need, from the room hire to your cake. 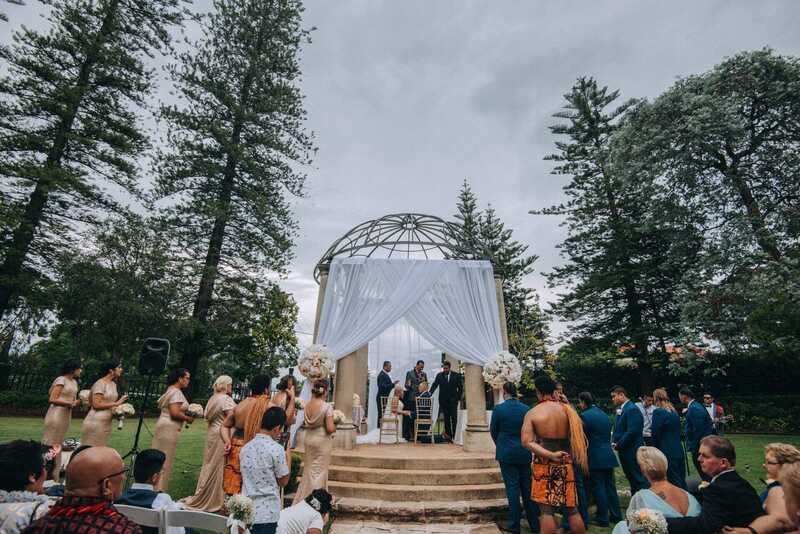 You have some amazing wedding venues to choose from in Sydney, no matter what you want your wedding to look like.